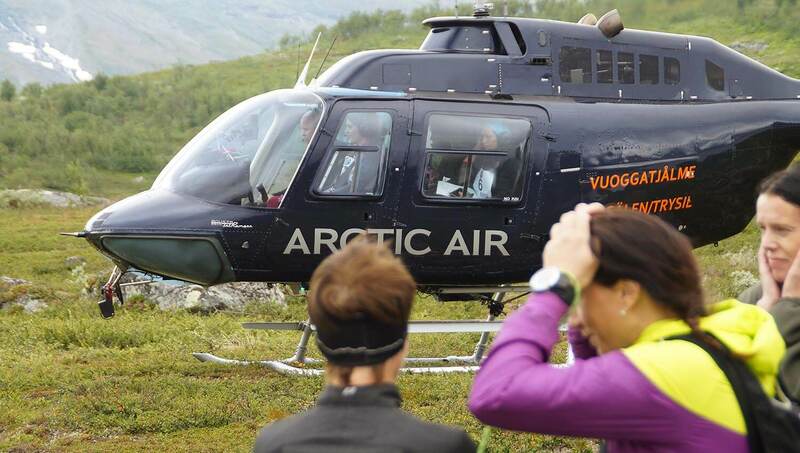 To fly a helicopter through the wilderness is in the region nothing unusual. 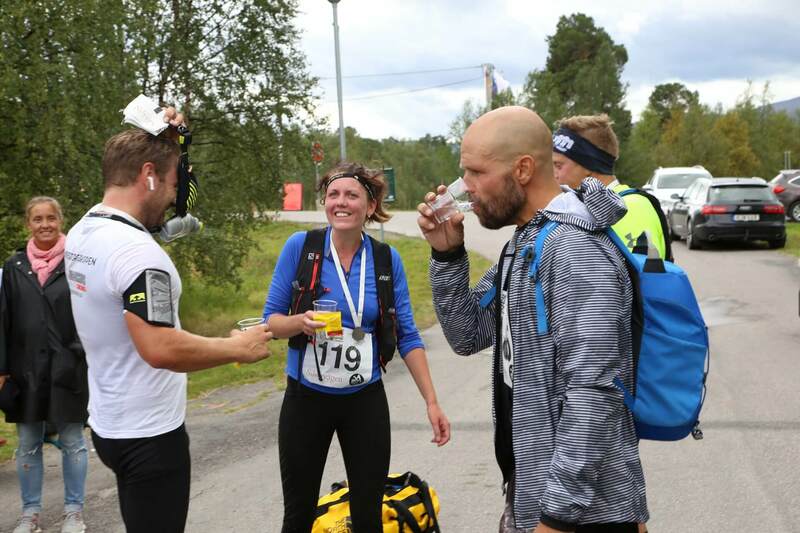 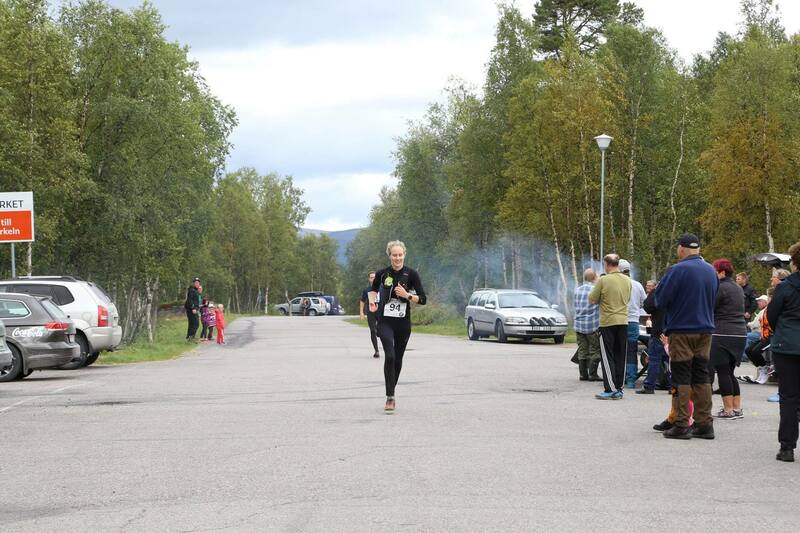 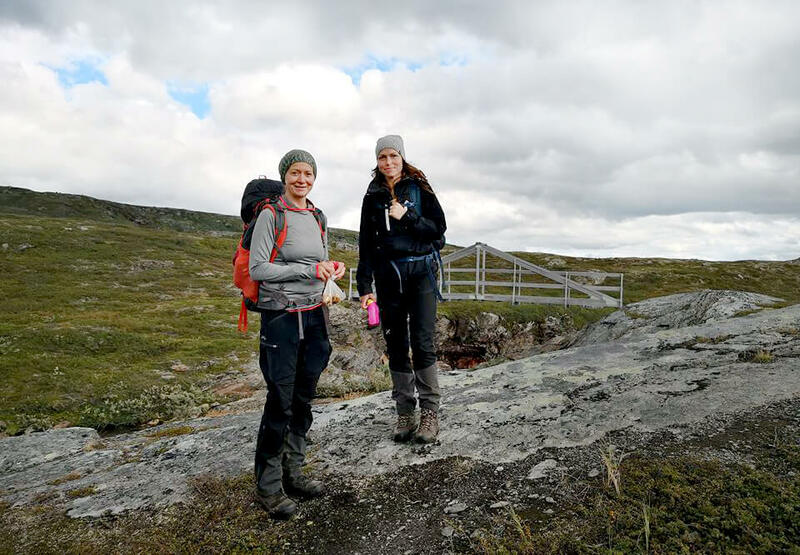 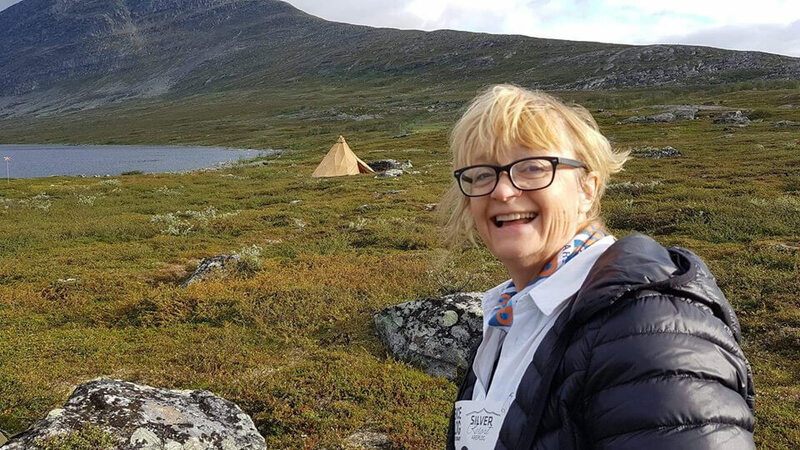 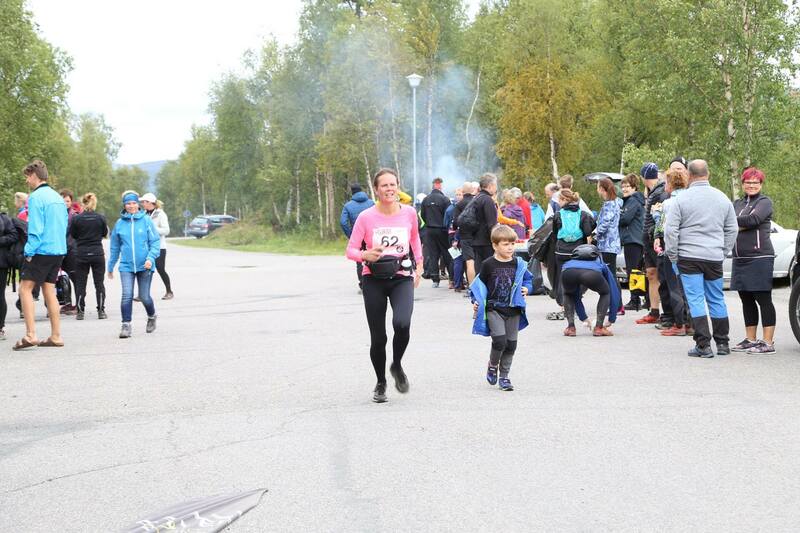 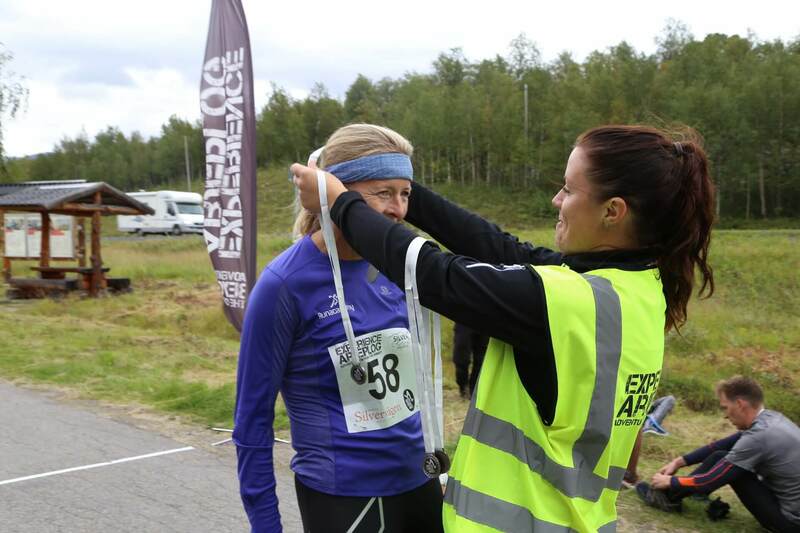 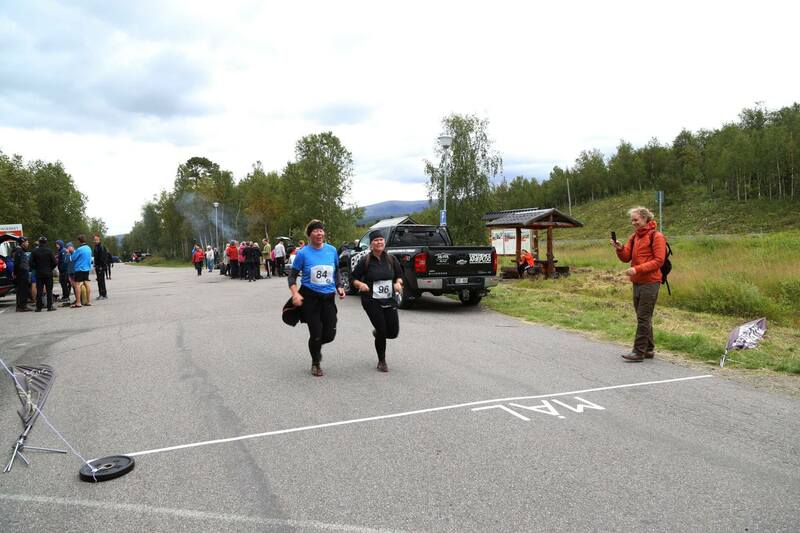 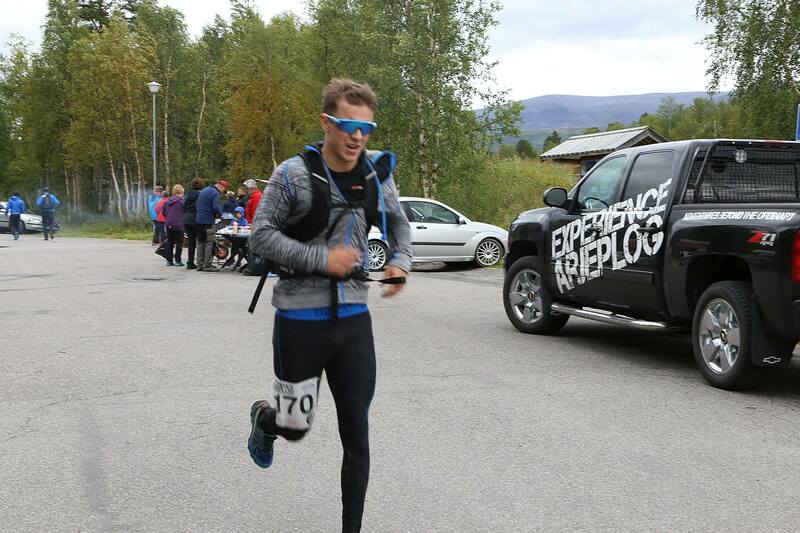 Many of the residents of Arjeplog has probably done it more than once. 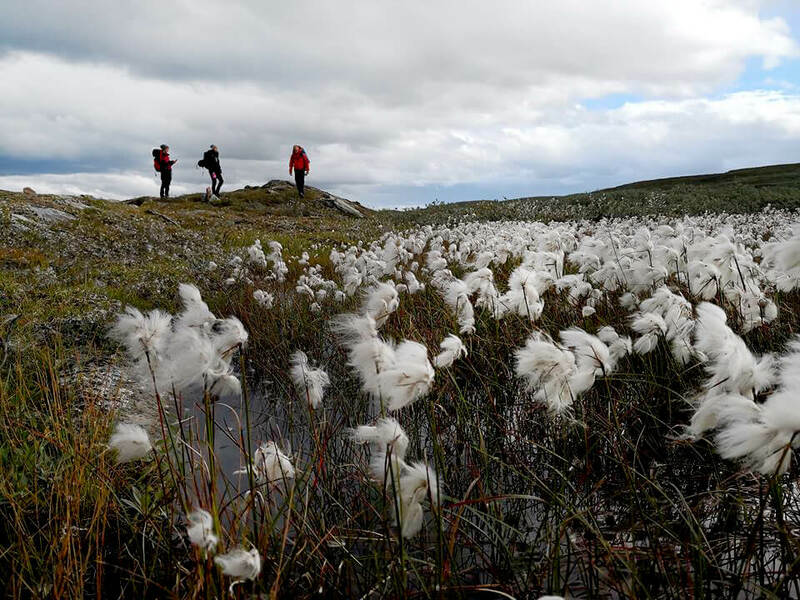 Perhaps for the grouse hunt that begins in late summer. 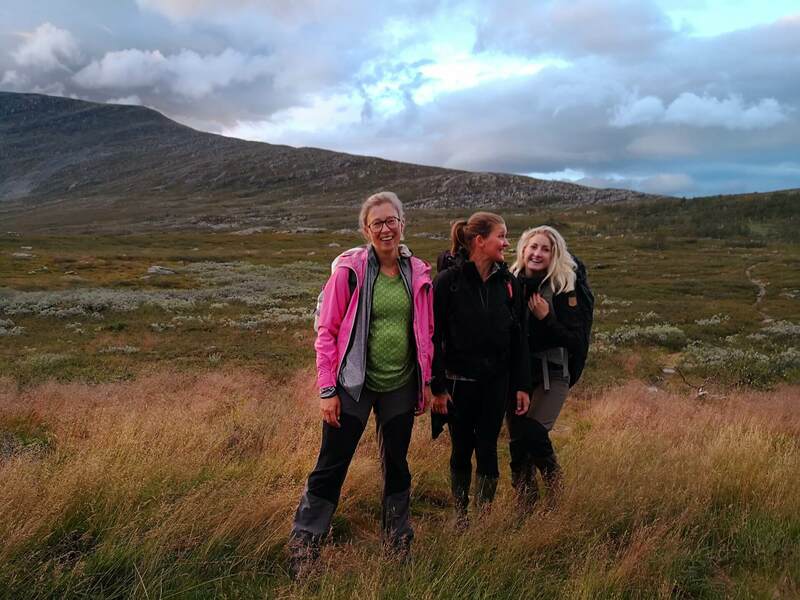 Or reindeer keepers who use the helicopter as an effective resource in their business. 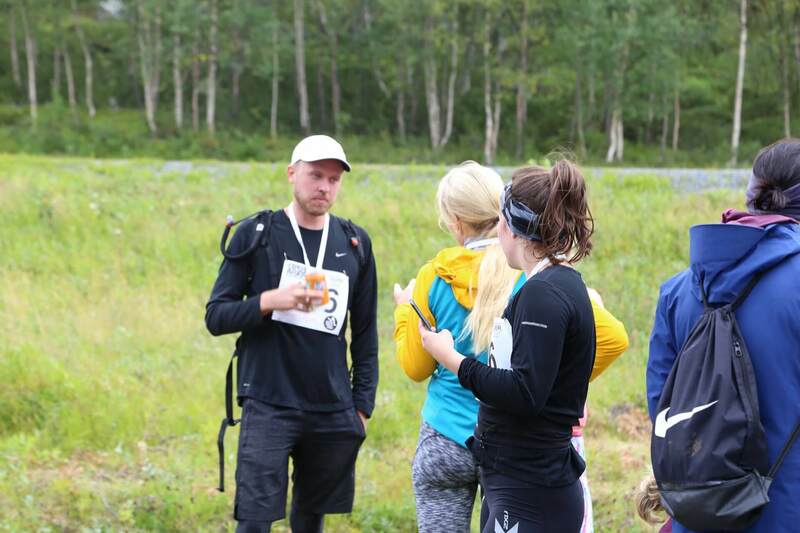 A less common cause is to be flown 17 km in the wilderness to run back to civilization, but now you have your chance! 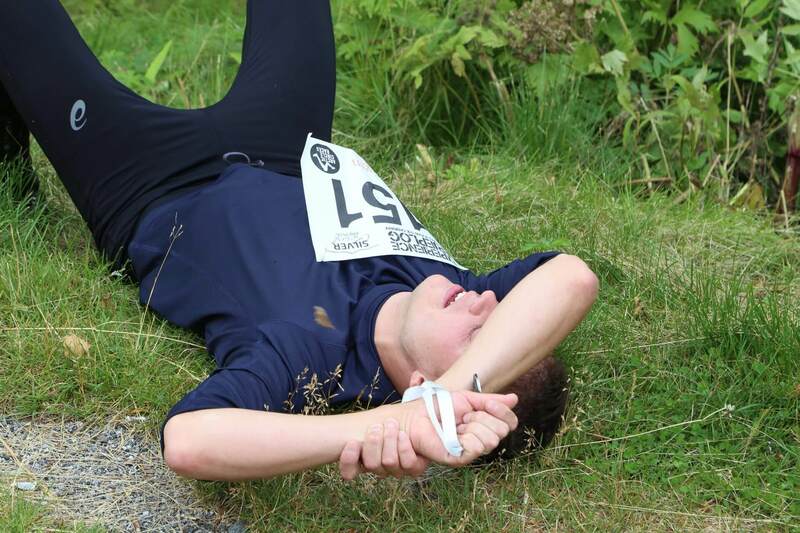 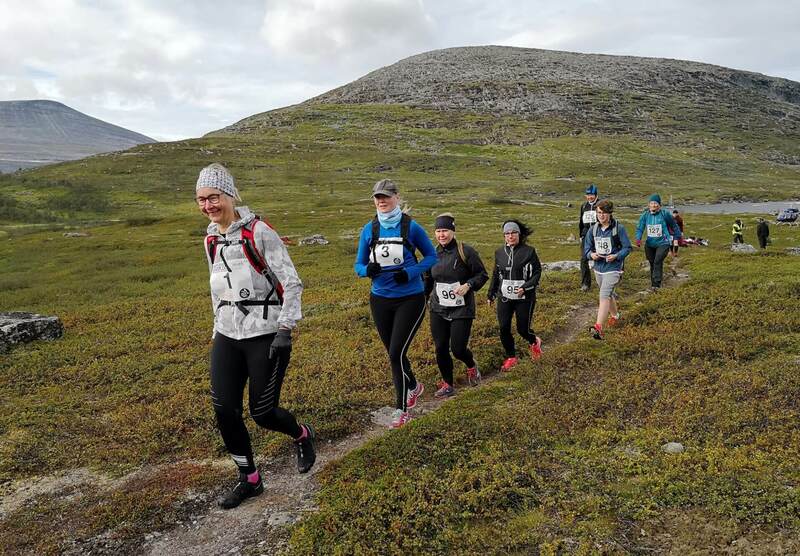 The challenge is 17km through varied terrain. 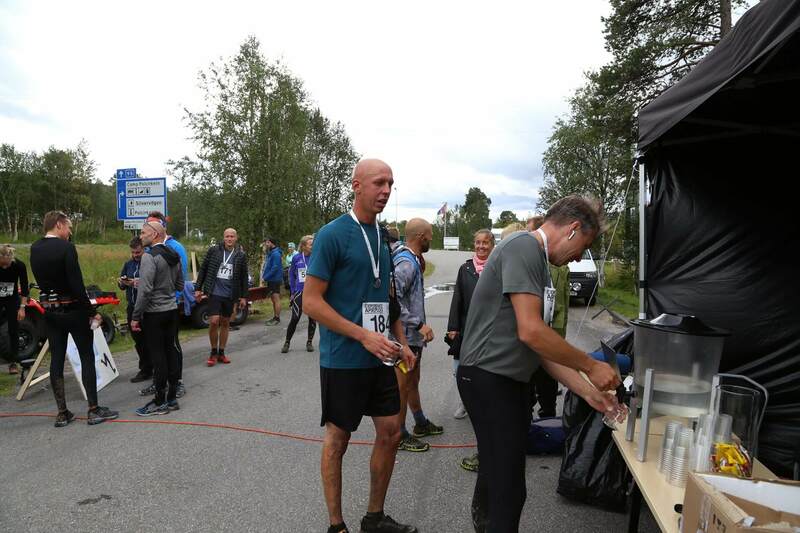 Time has painted the ground in many ways and the easily passable stone slab changes into much heavier peat soil and by the end of the race you pass through thick brick forest. 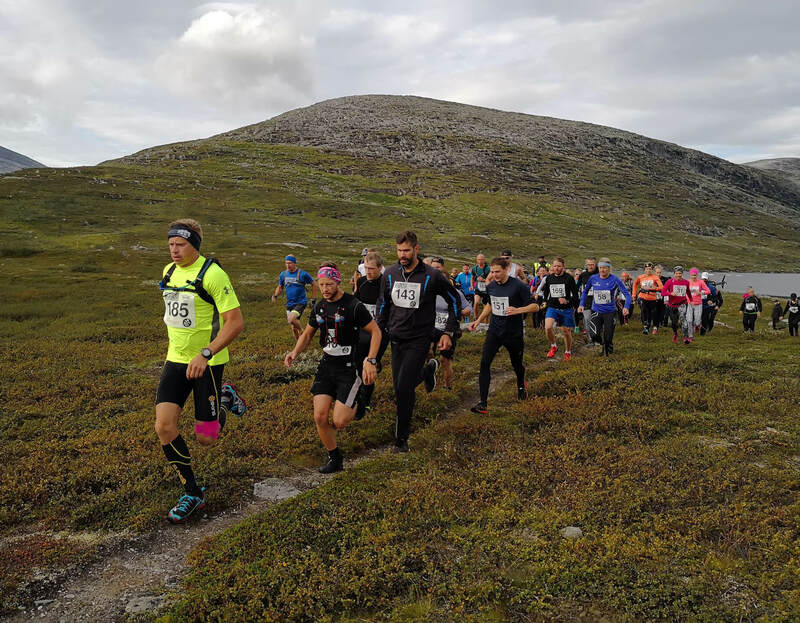 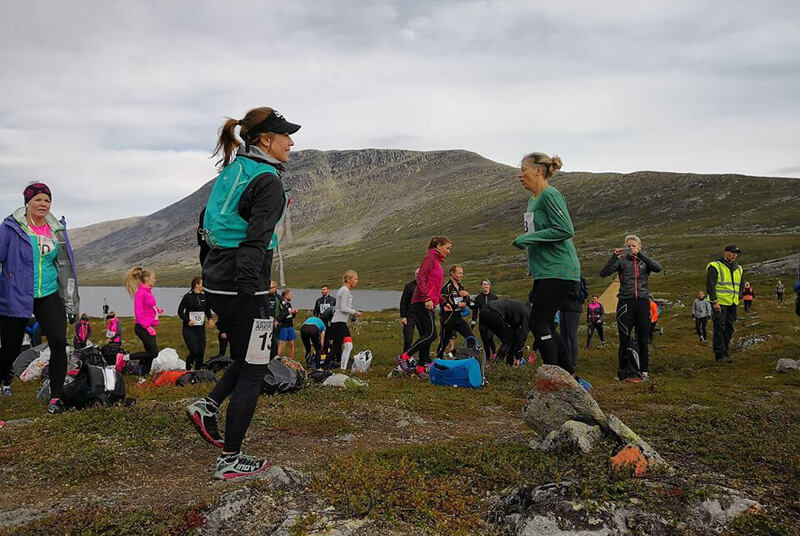 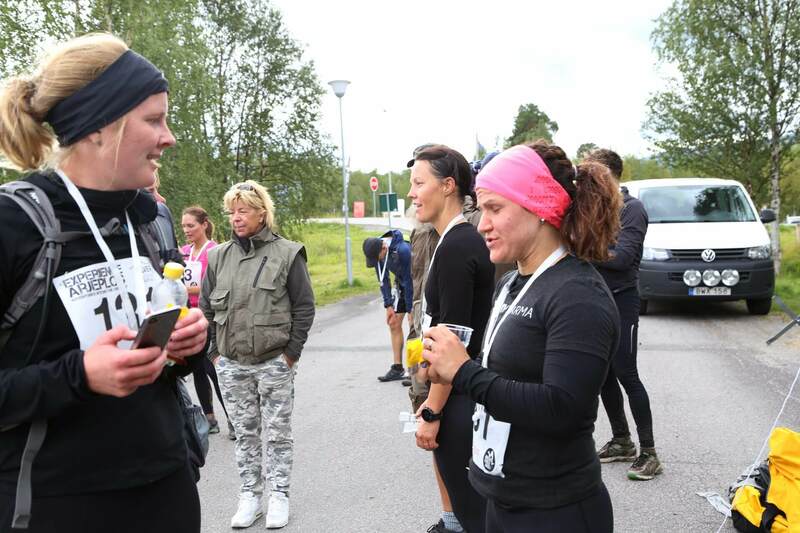 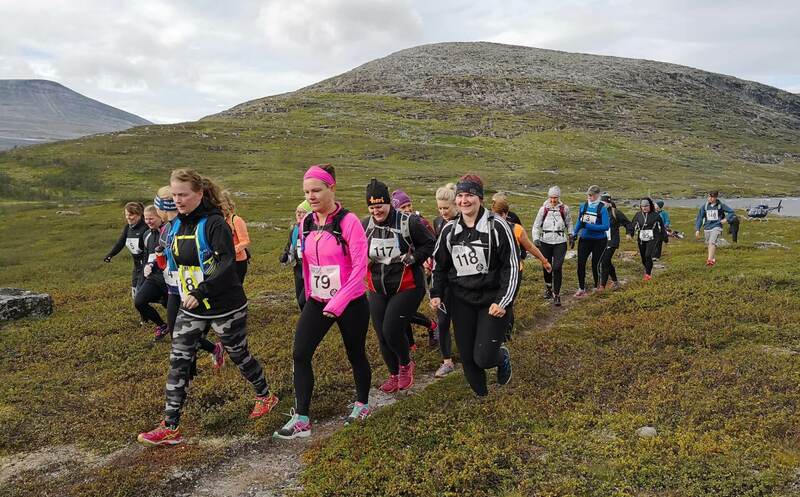 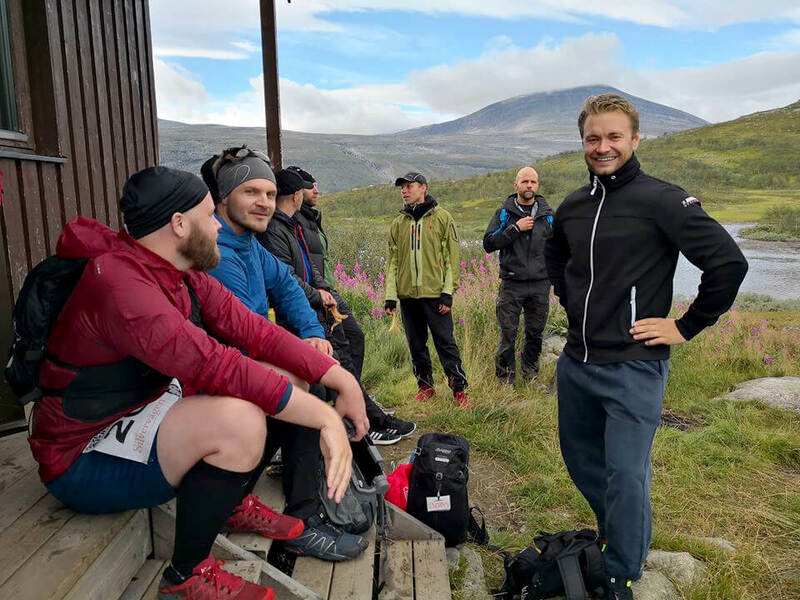 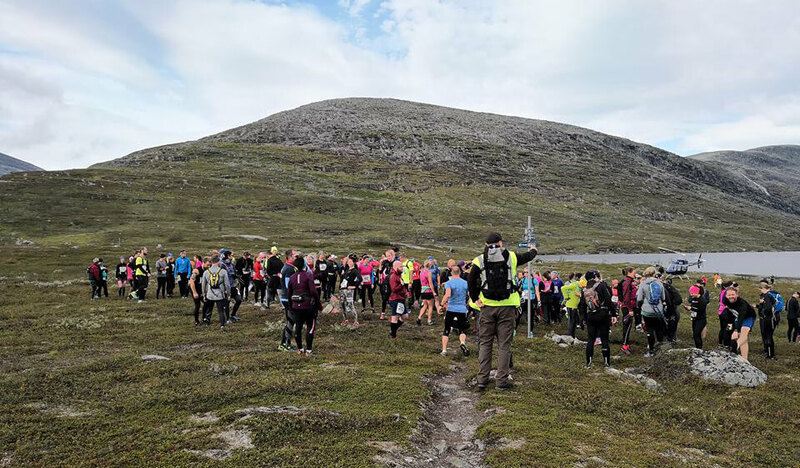 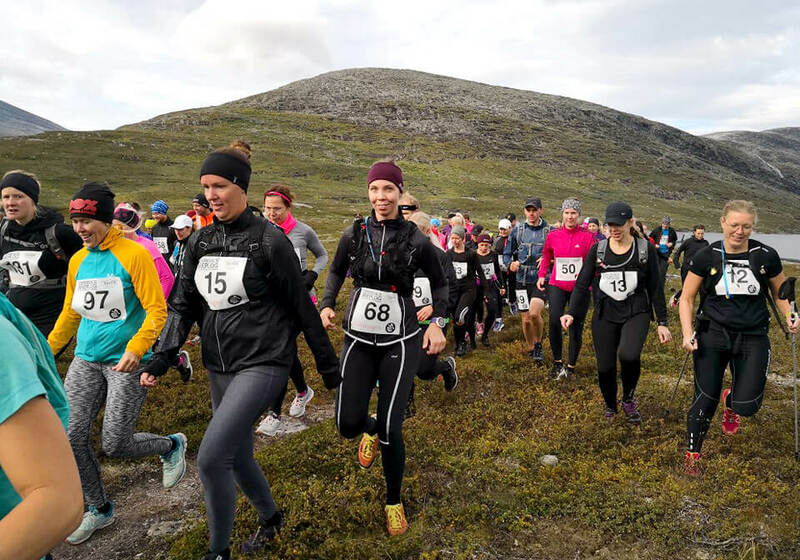 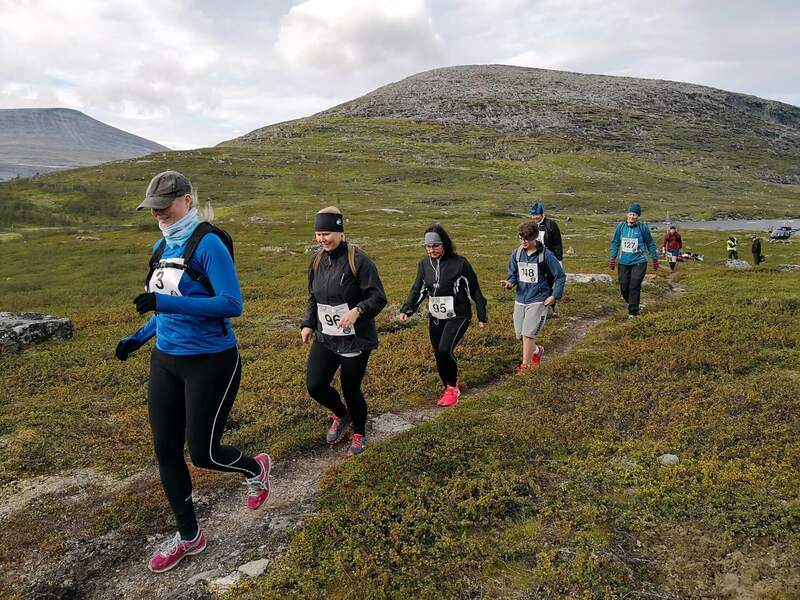 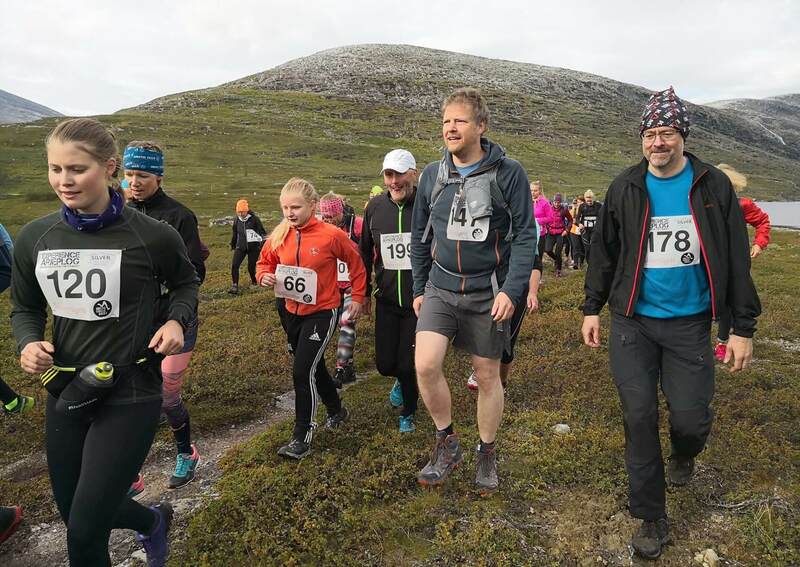 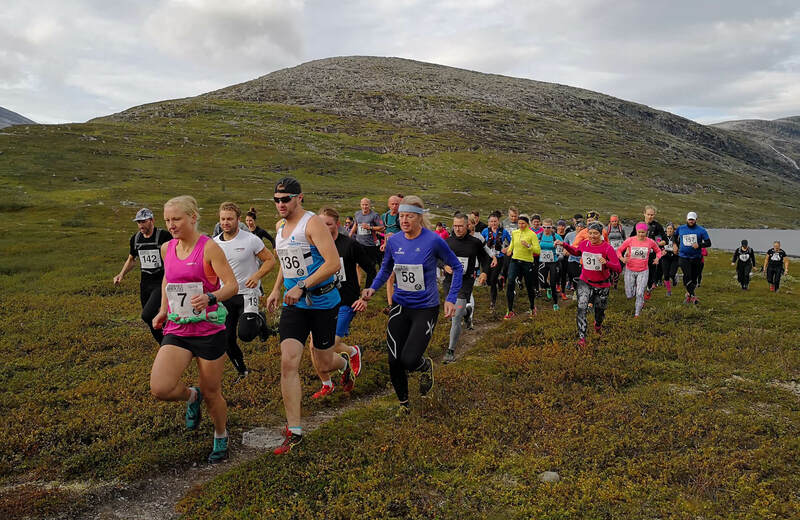 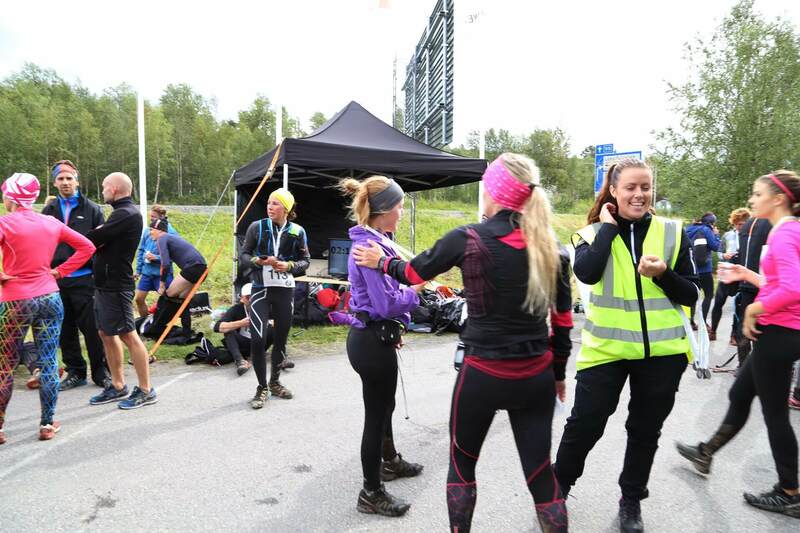 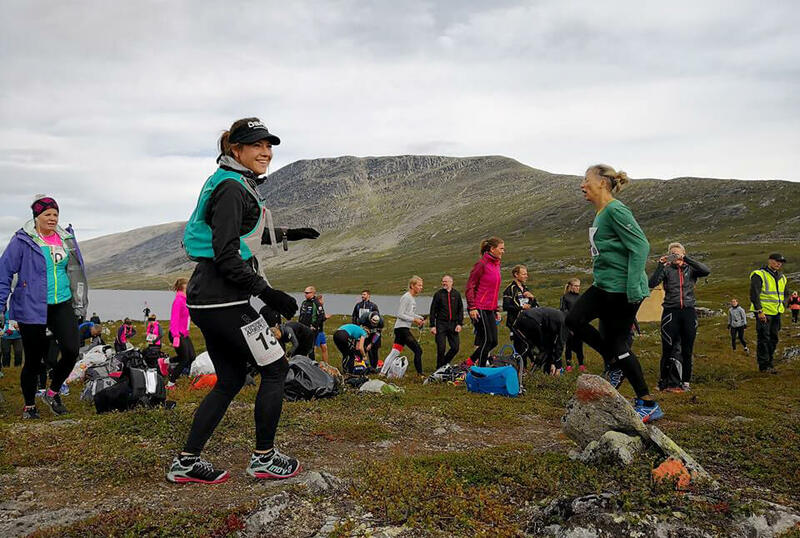 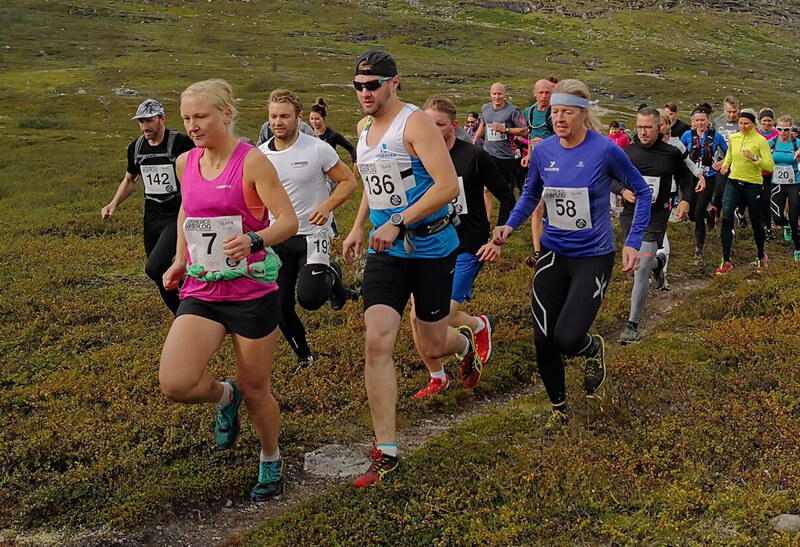 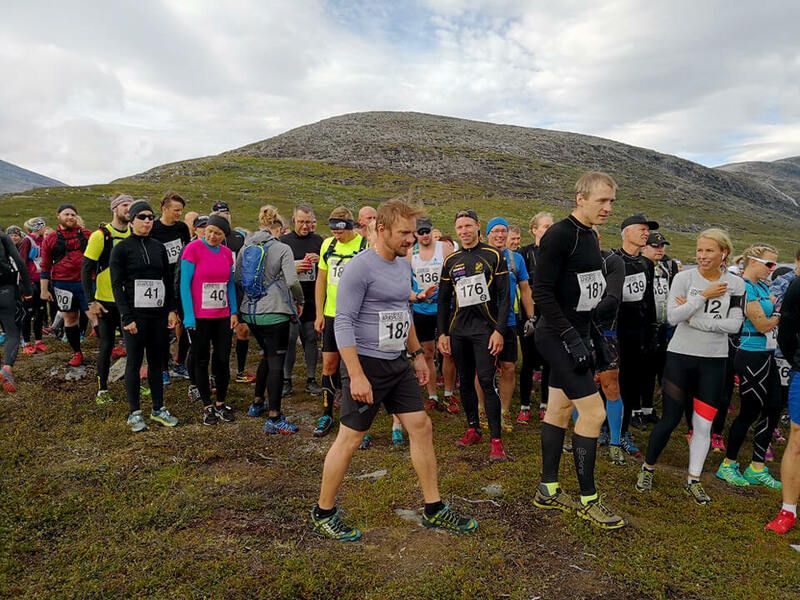 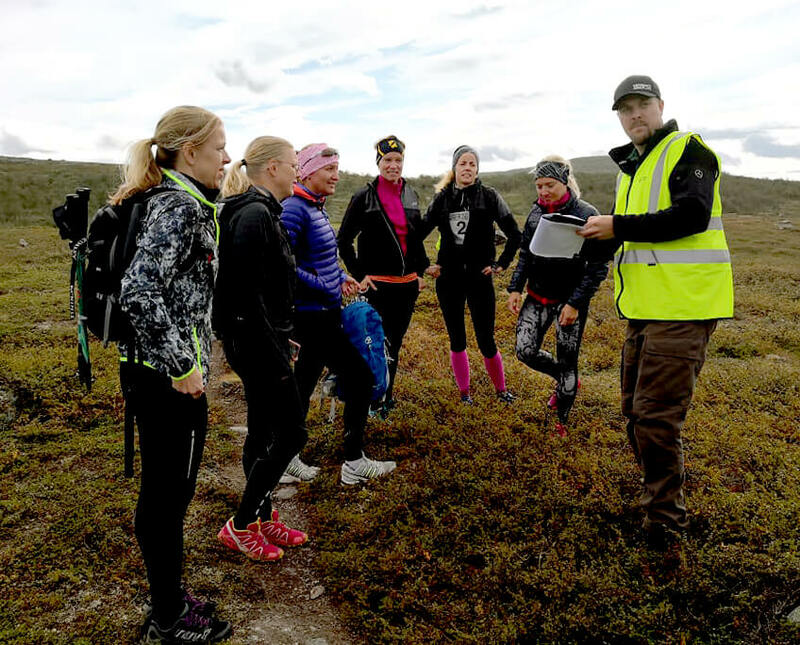 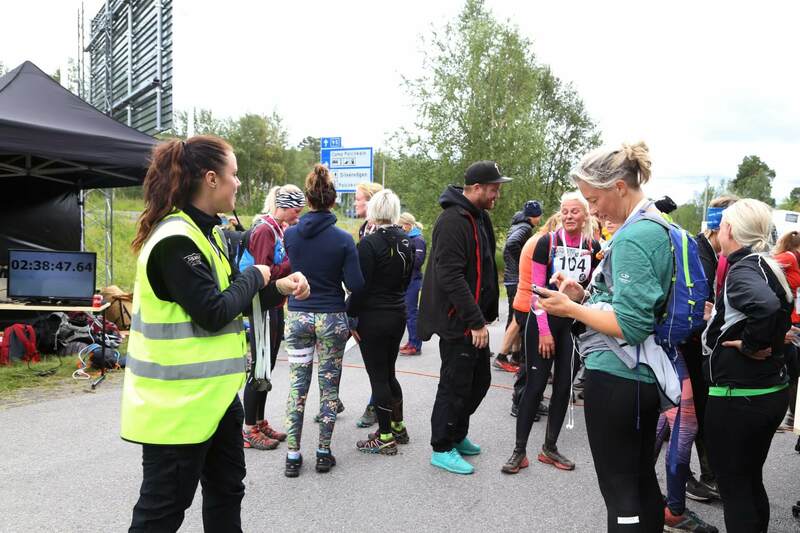 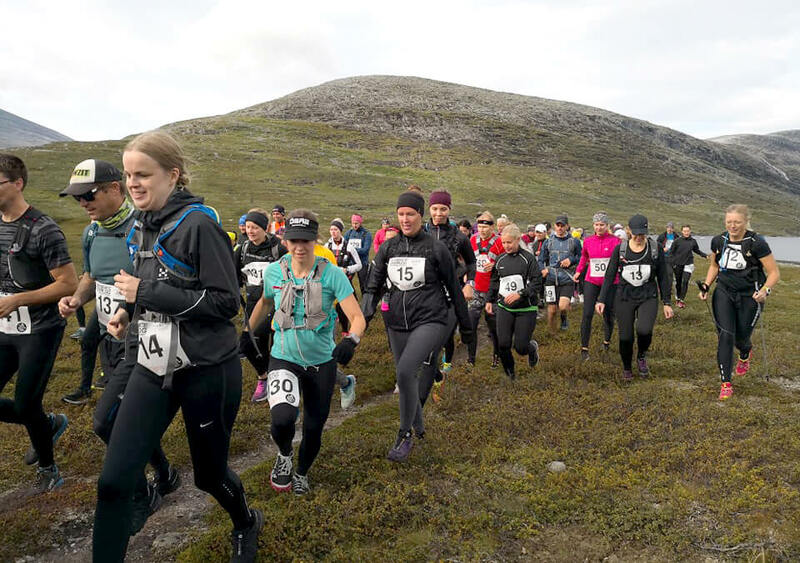 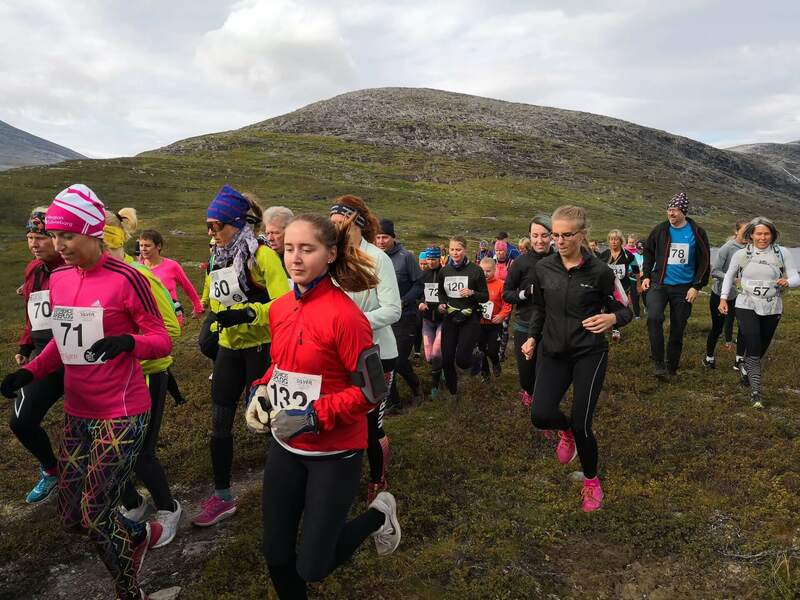 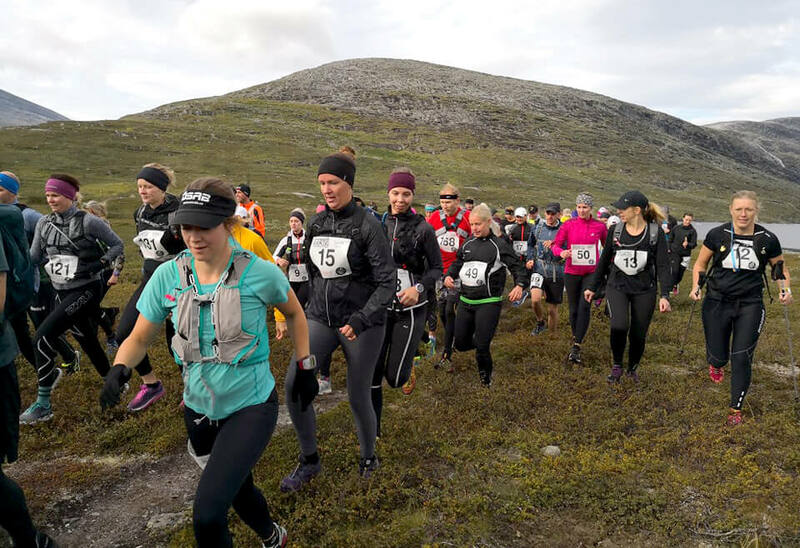 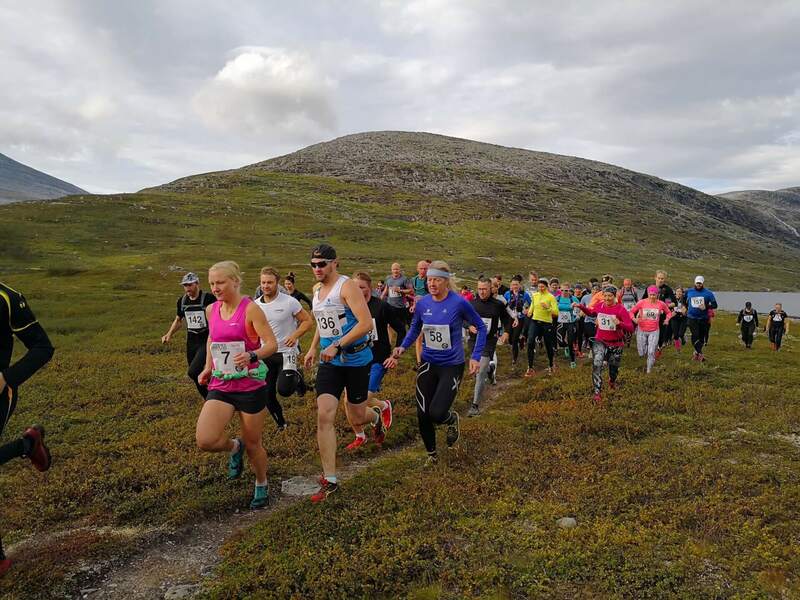 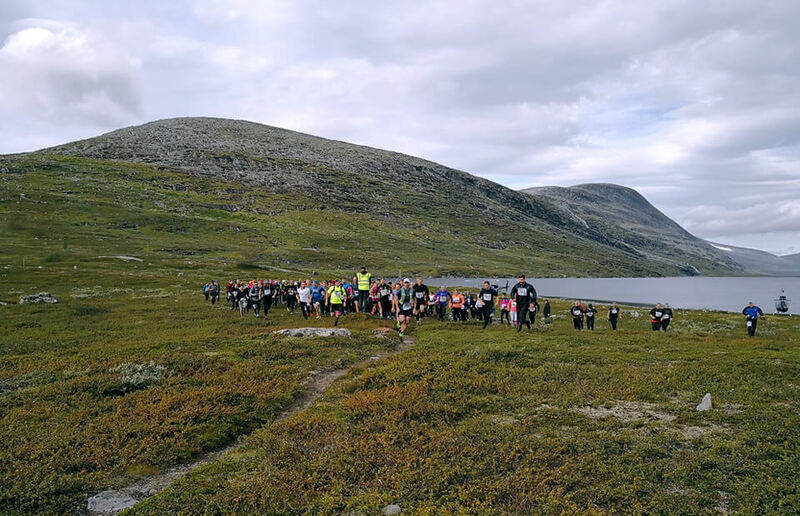 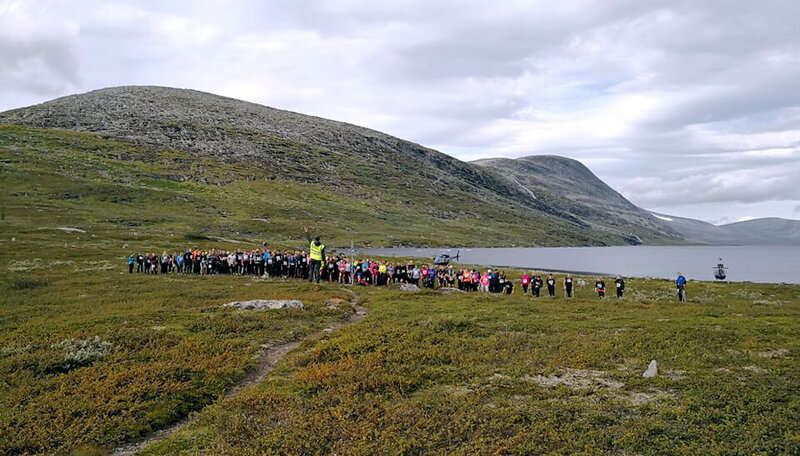 2019 the terrain run returns in the middle of the mountain for the second consecutive year! 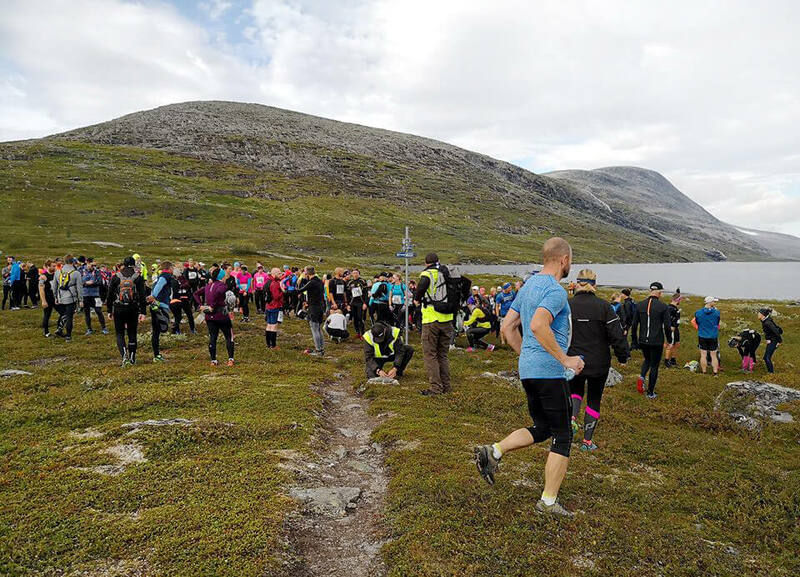 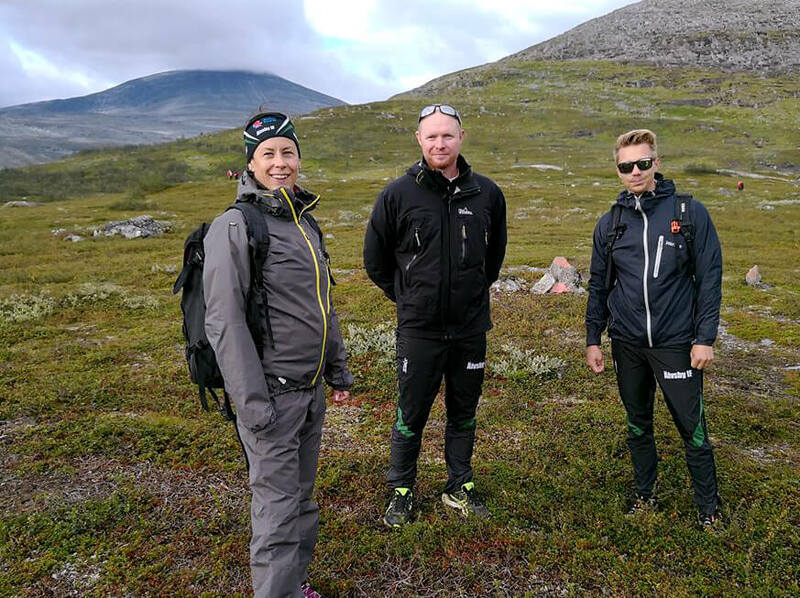 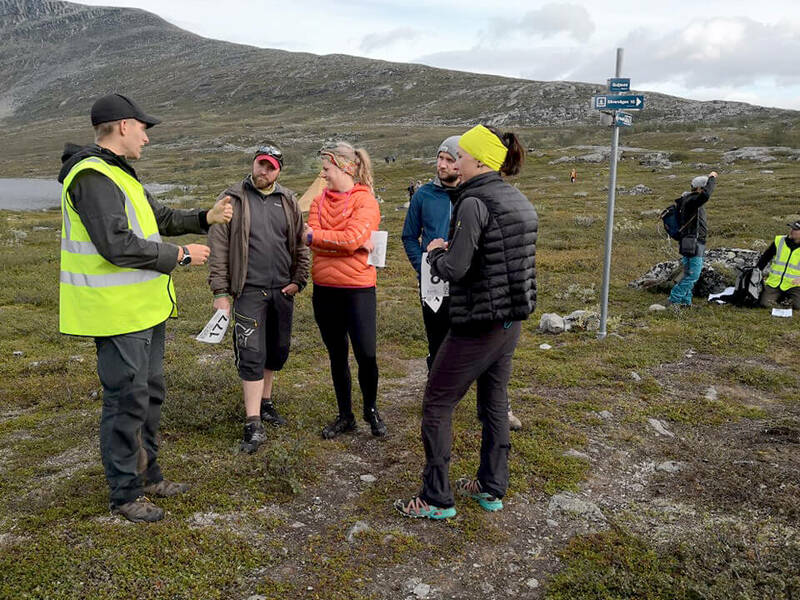 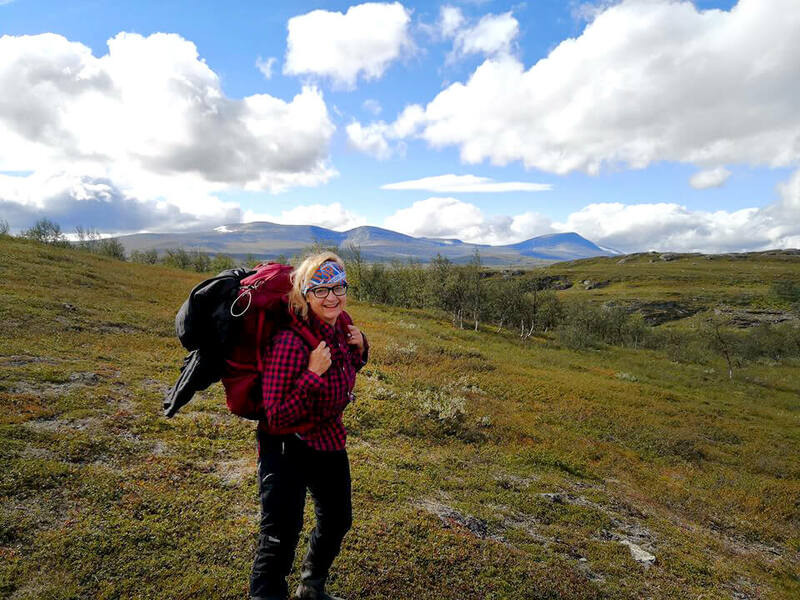 You will get helicopter transfer 1.7 miles into the wilderness and run along the polar circle back to the civilization. 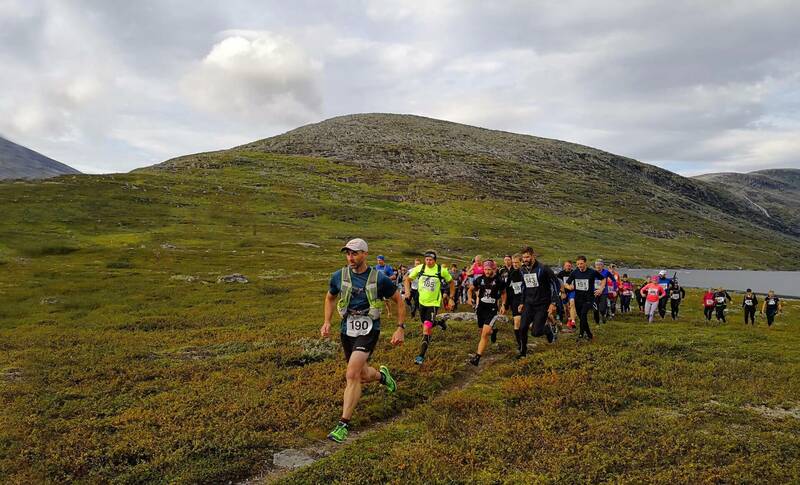 Take the chance to experience the mighty nature and sense of freedom that is present in this race. 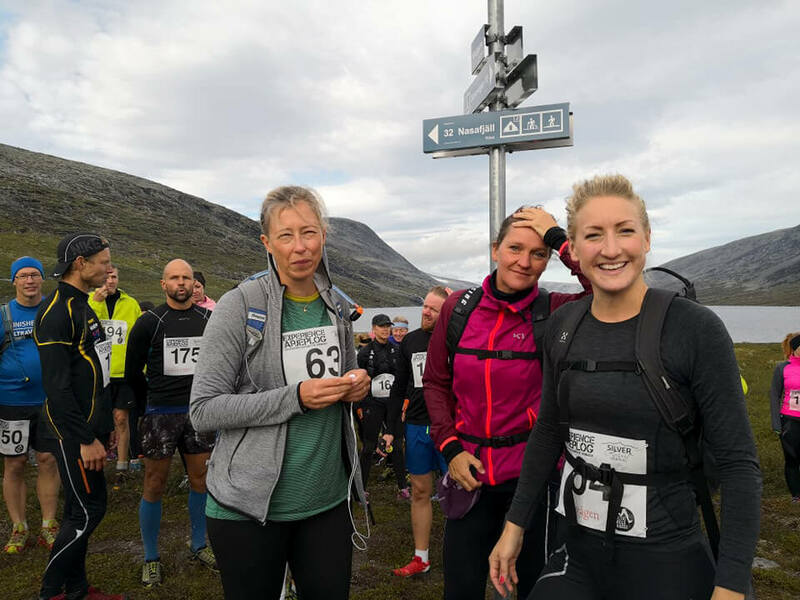 Entry application opens 5 May 2019. 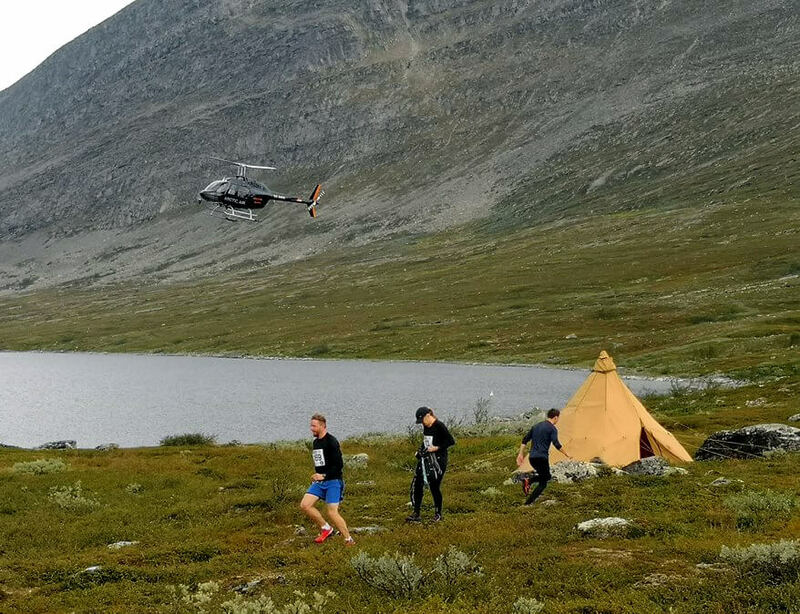 The contestants will be flown with helicopter out to the start point at the east side of lake Guijaure, 17 km west of Camp Polcirkeln. 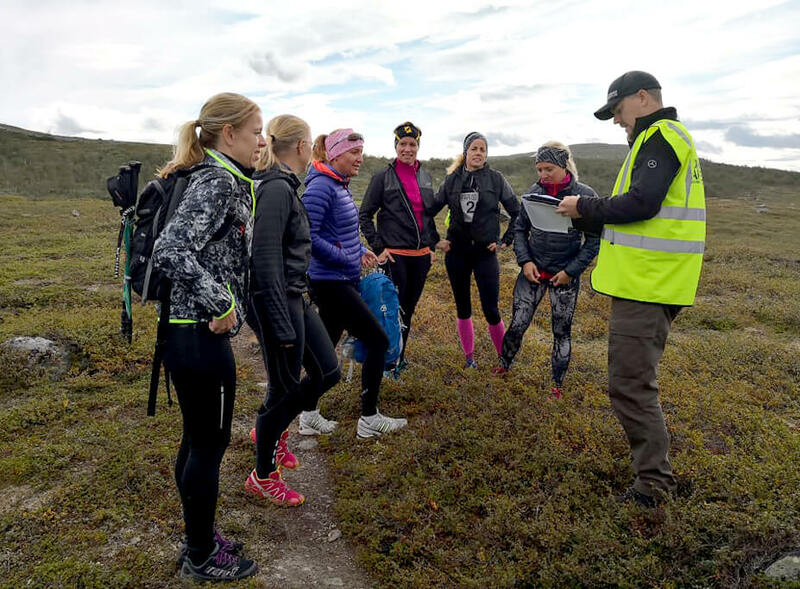 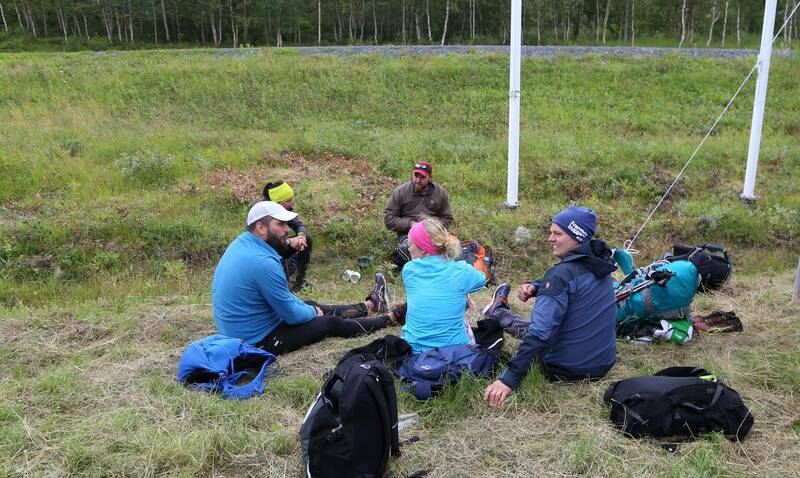 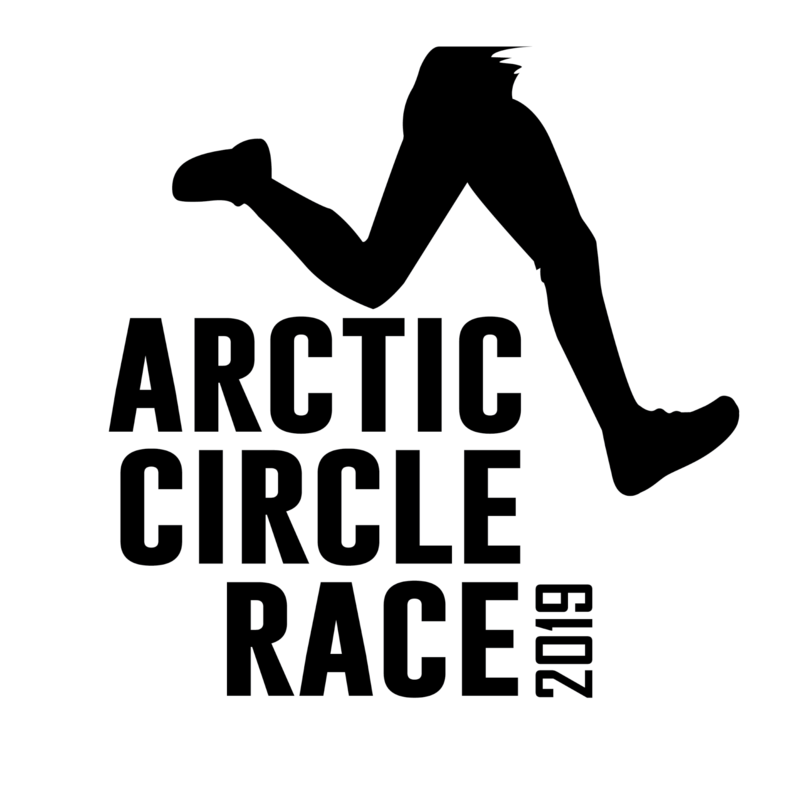 The race will then with almost precision follow along the Arctic Circle. 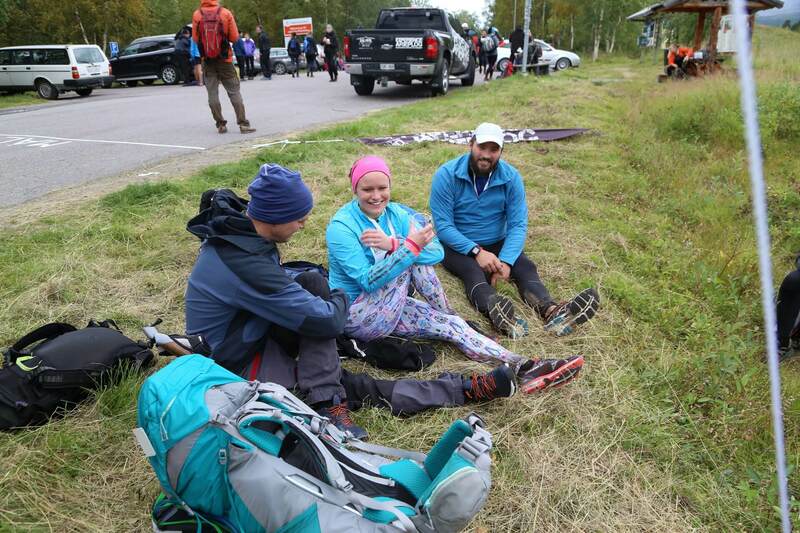 The helicopter will start in the morning from camp polcirkeln. 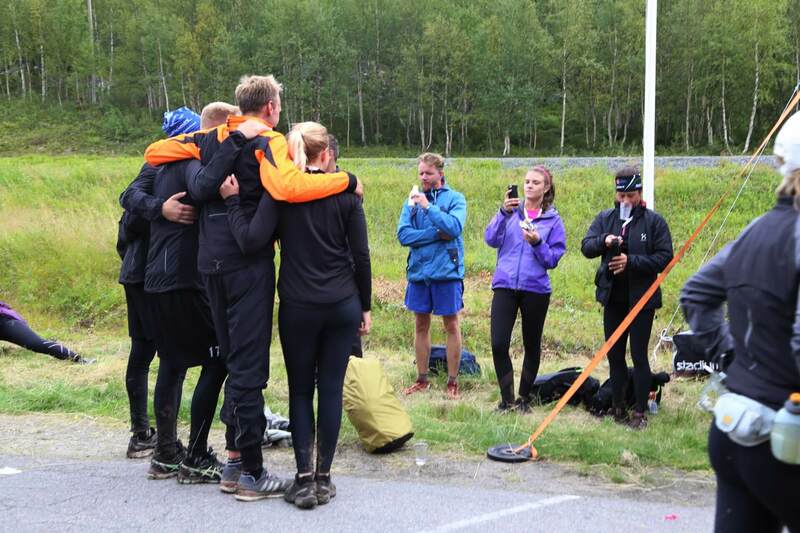 contestants need to get there themselves. 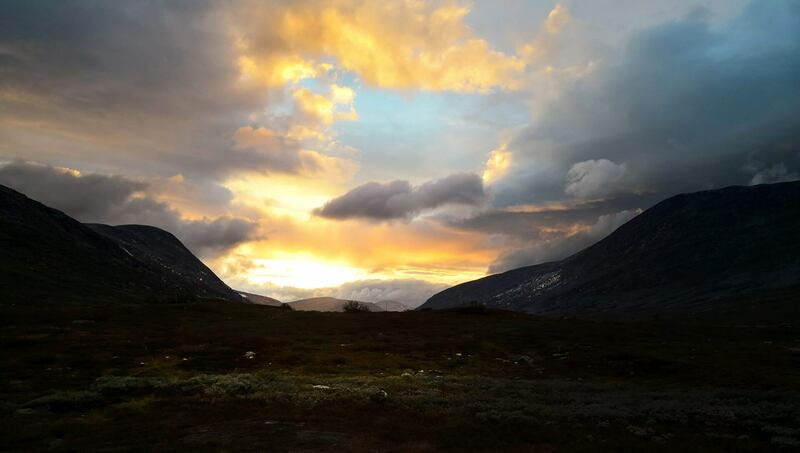 You can choose to sign up with or without a helicopter transfer. 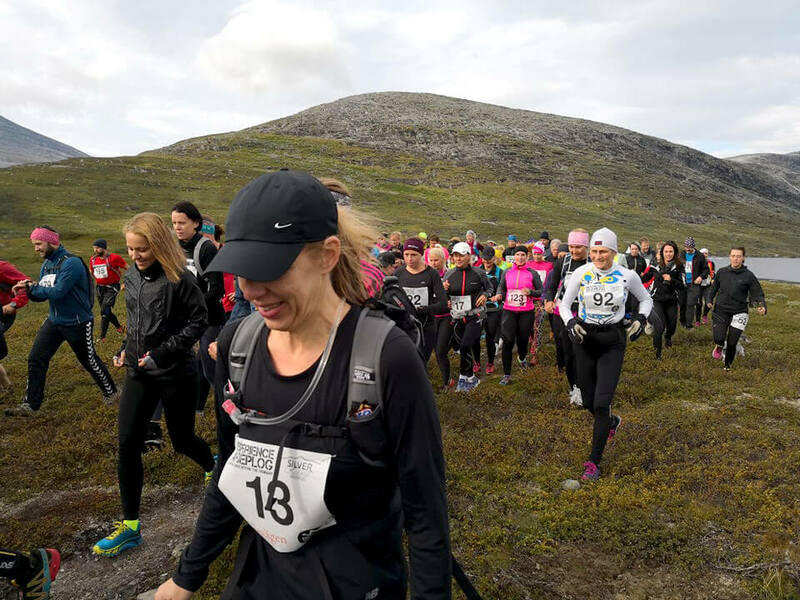 If you choose without, you can walk to start. 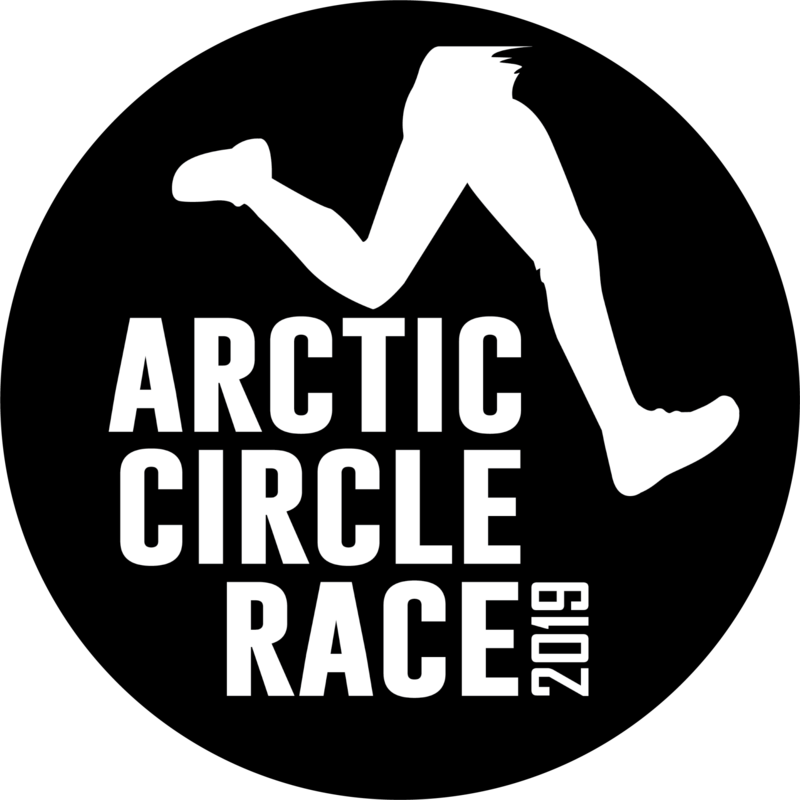 The trail will be traced with checkpoints that the contestants pass. 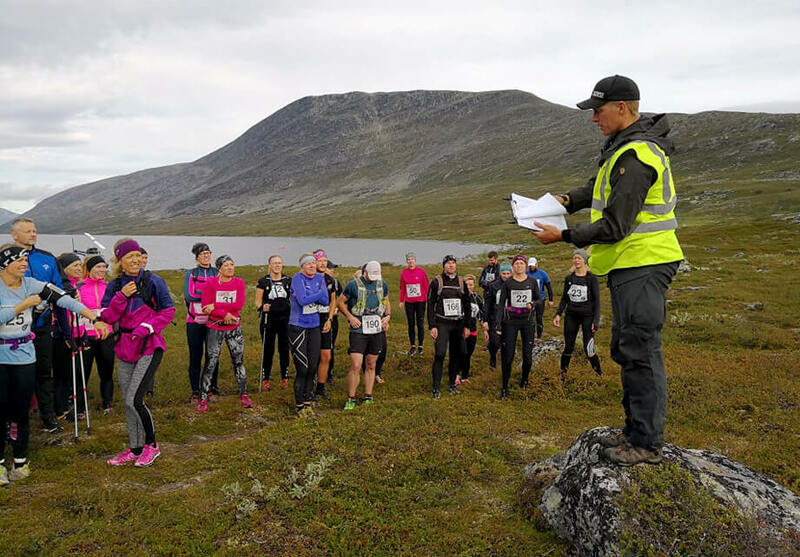 These the runner will find using a map. 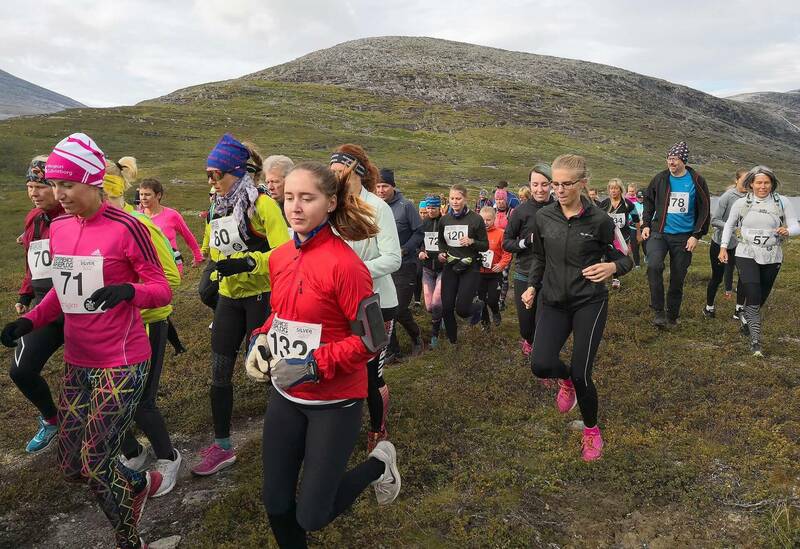 The course is about 17.2 km, it consists of varied terrain with stone hills, shackles and smaller trails in which to place your feet properly. 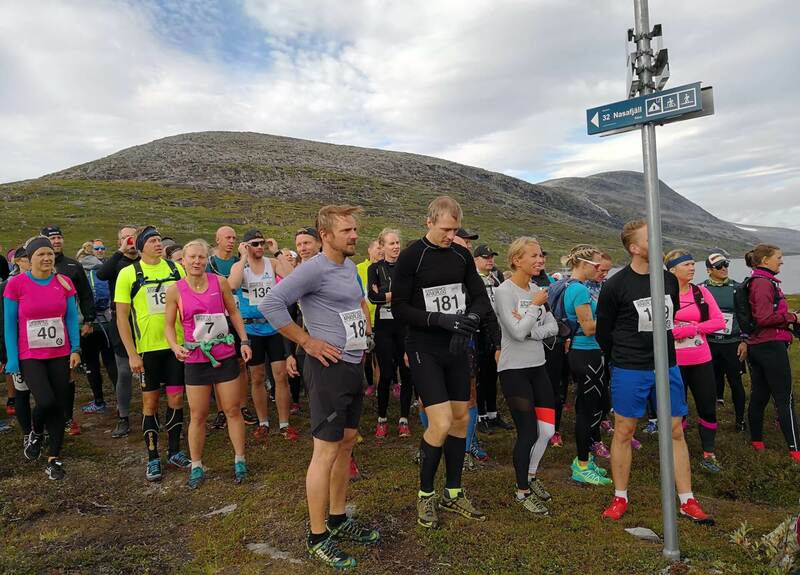 The start is 690 m.a.s.l. 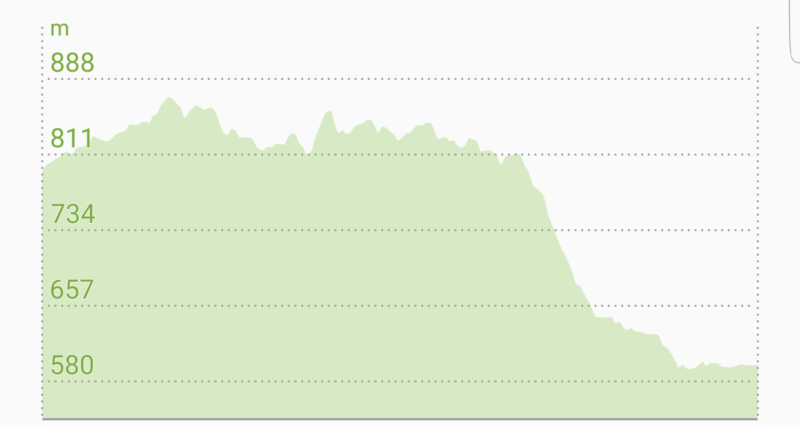 the highest point is 805 m.a.s.l. 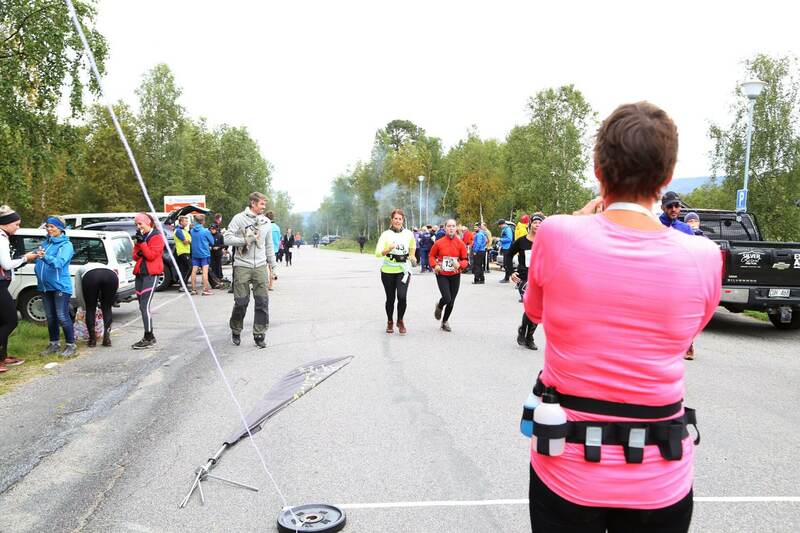 and the target is 480 m. The last 4 km of the course runs from 740 m.a.s.l. 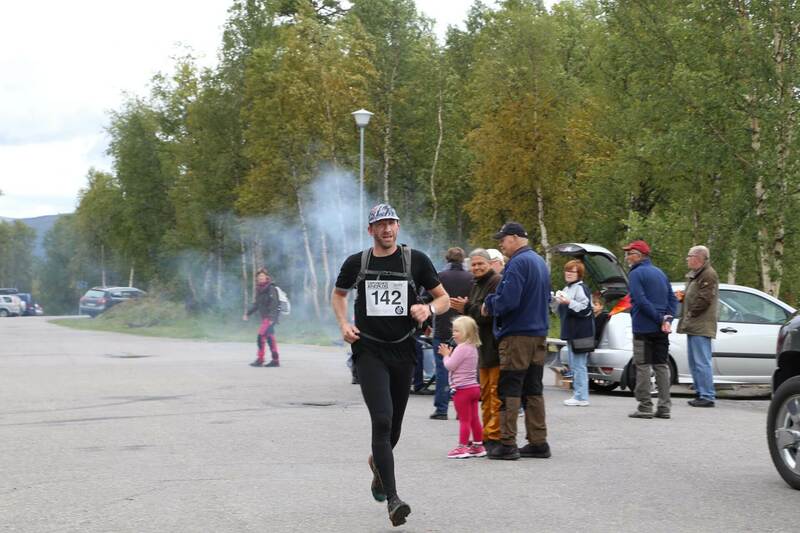 to 480 m.a.s.l. 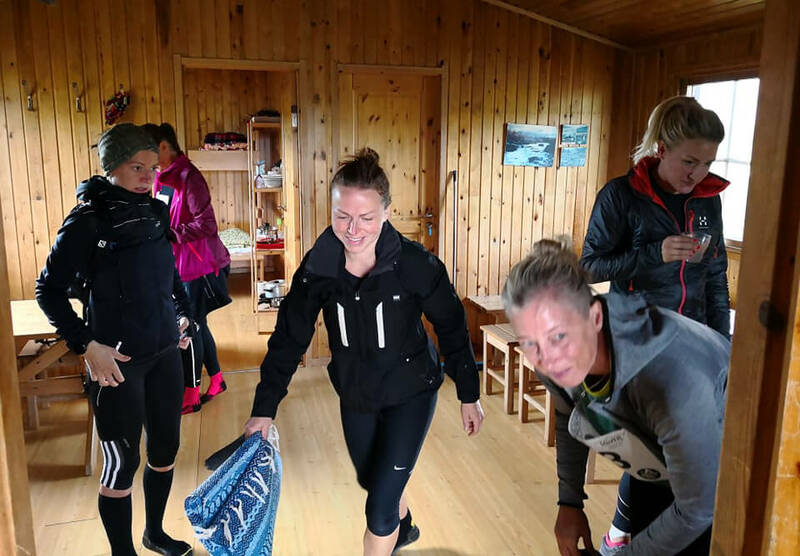 Stay at Kraja the day before the race! 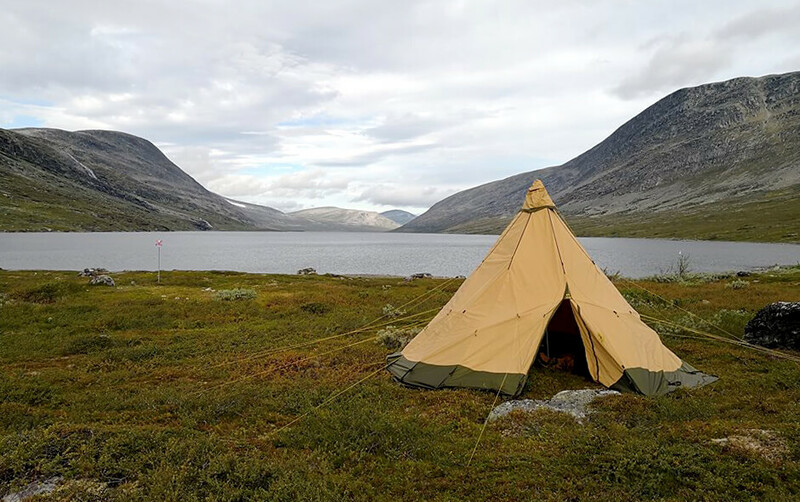 We offer hotel, cabin and camping accommodation. 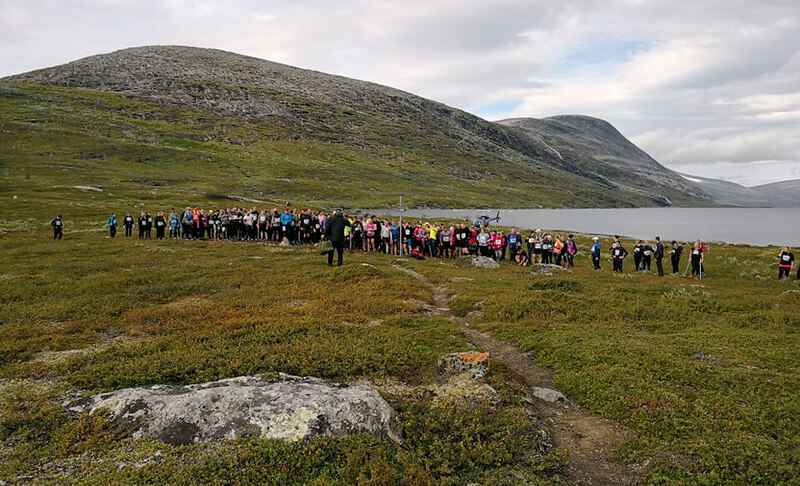 In the morning we head off together towards the start! 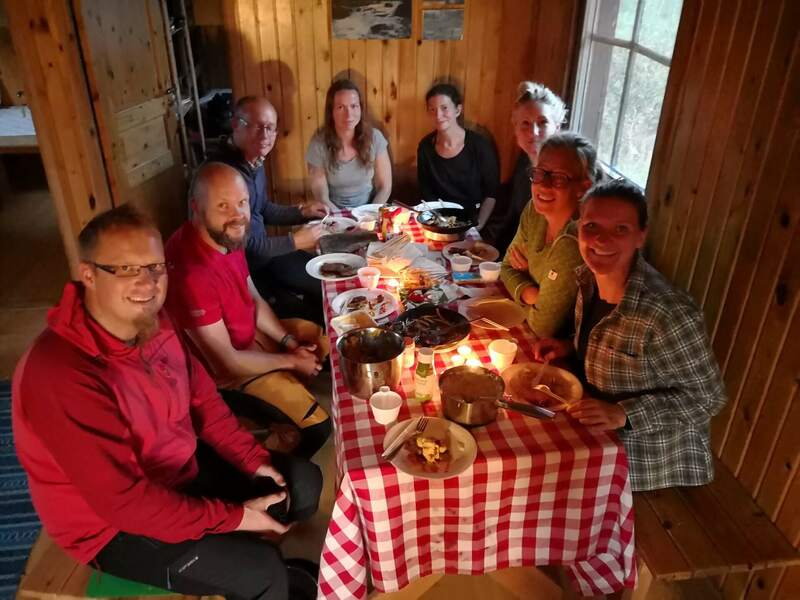 We can also make a weekend package for your visit. 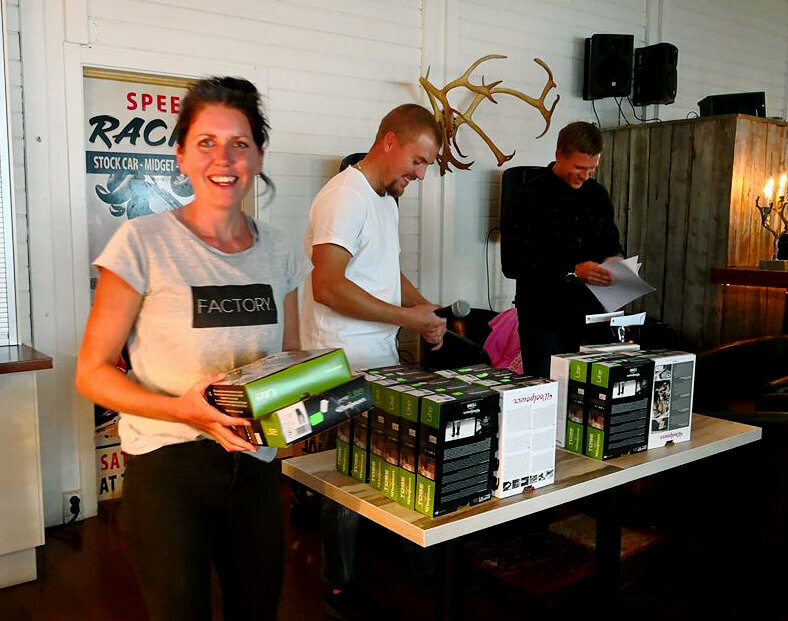 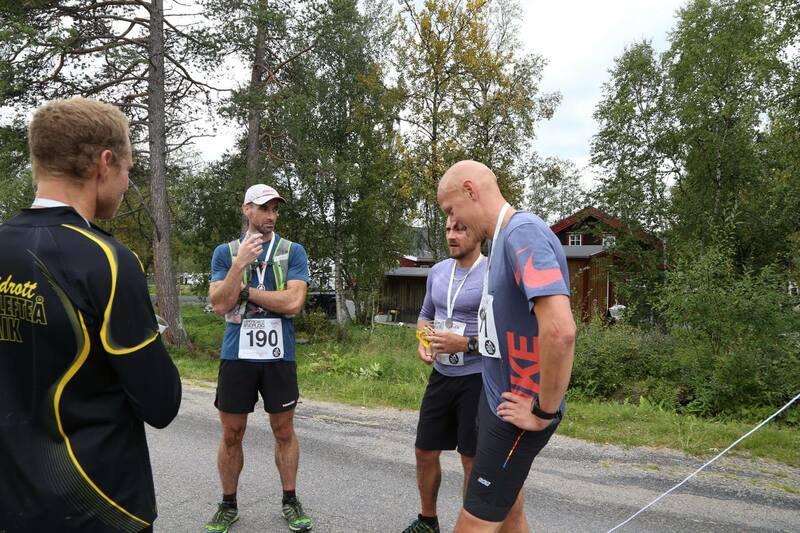 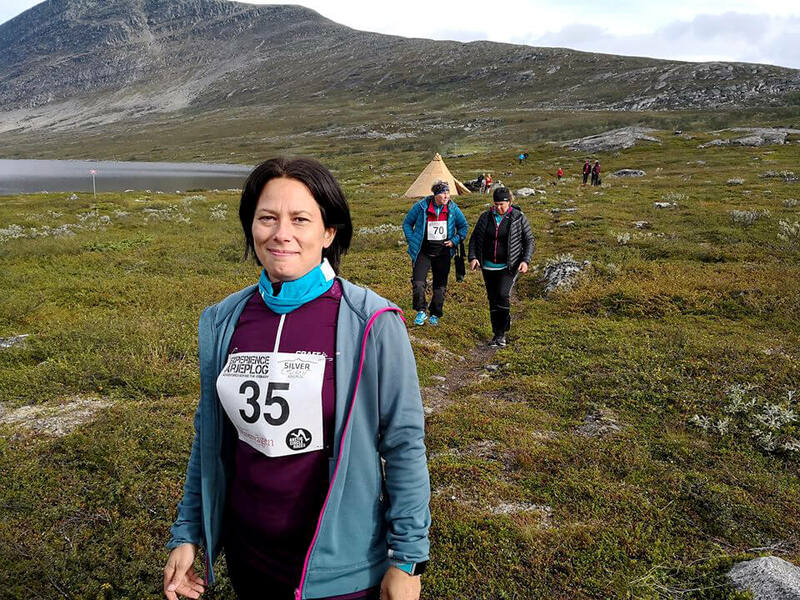 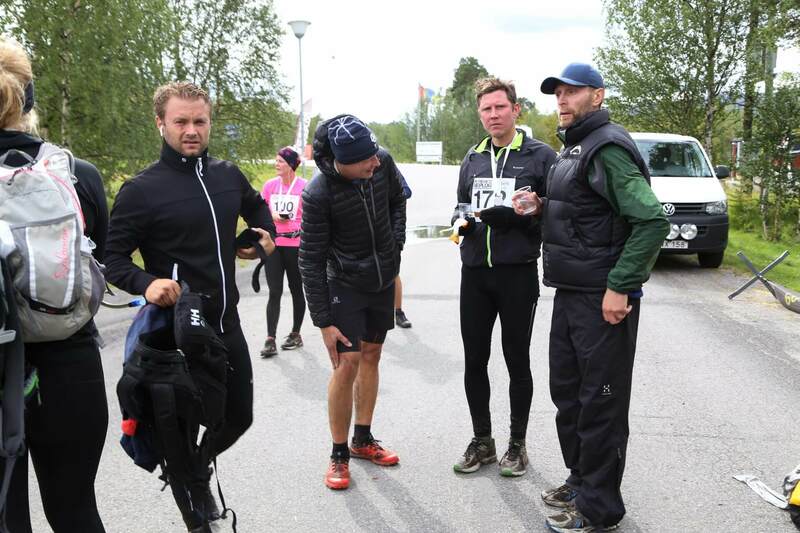 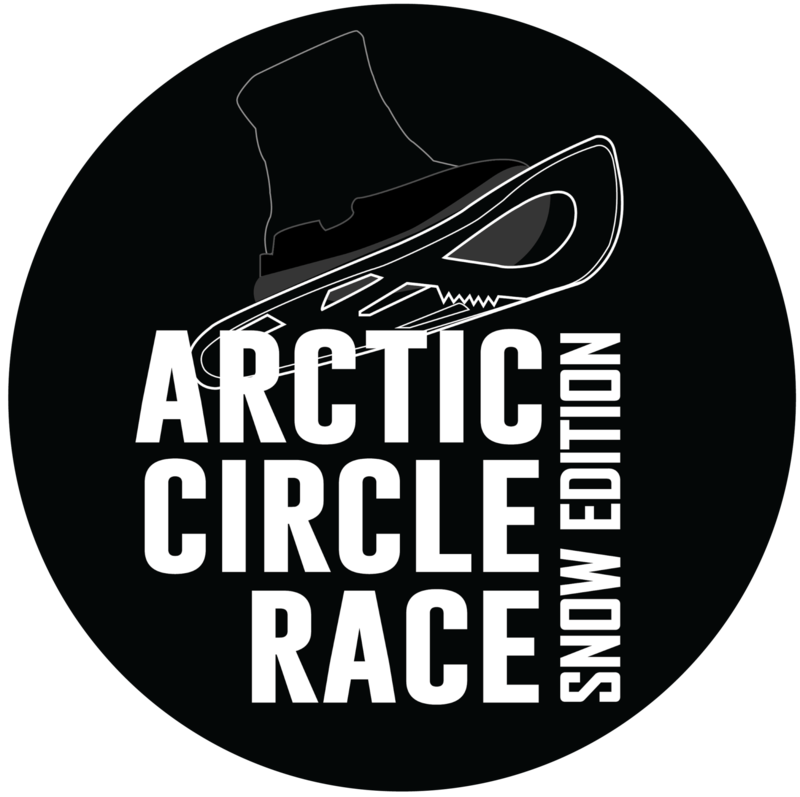 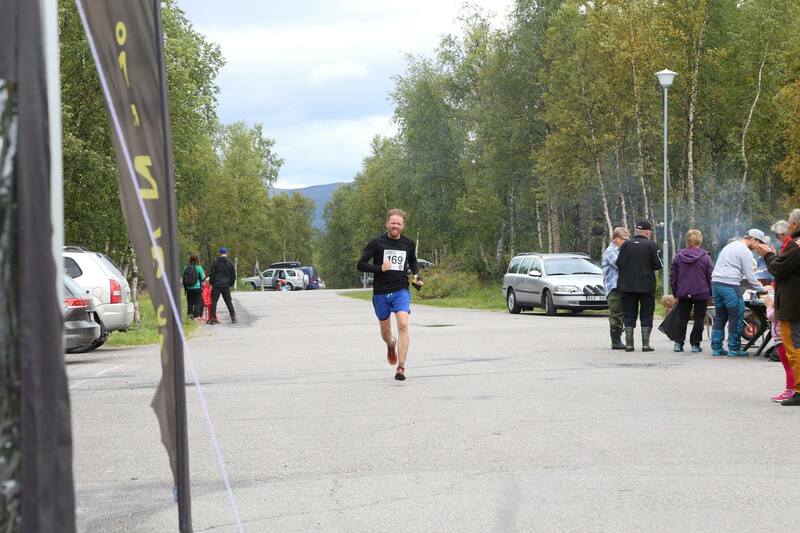 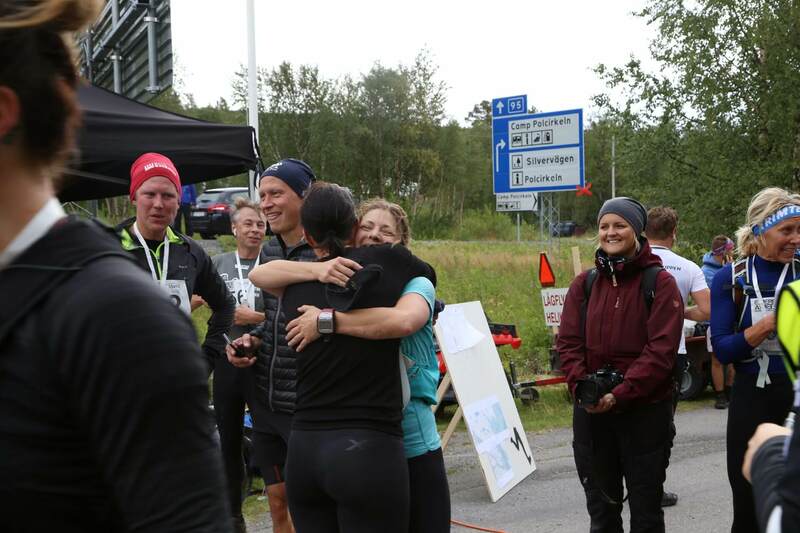 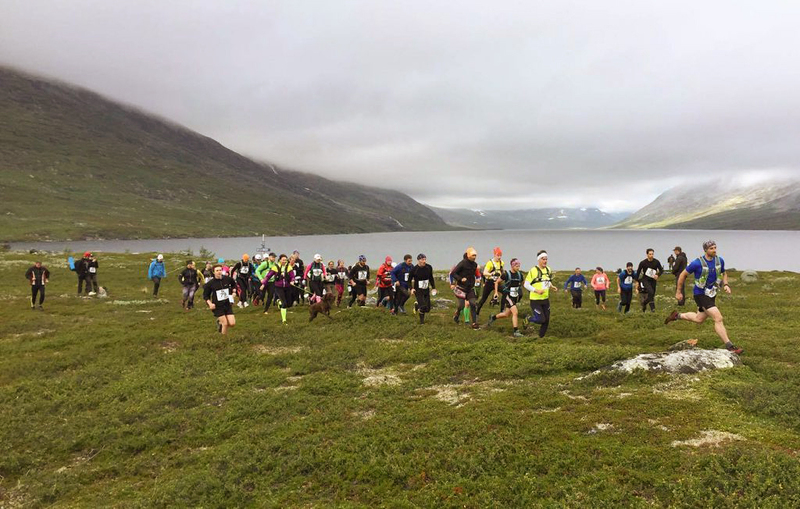 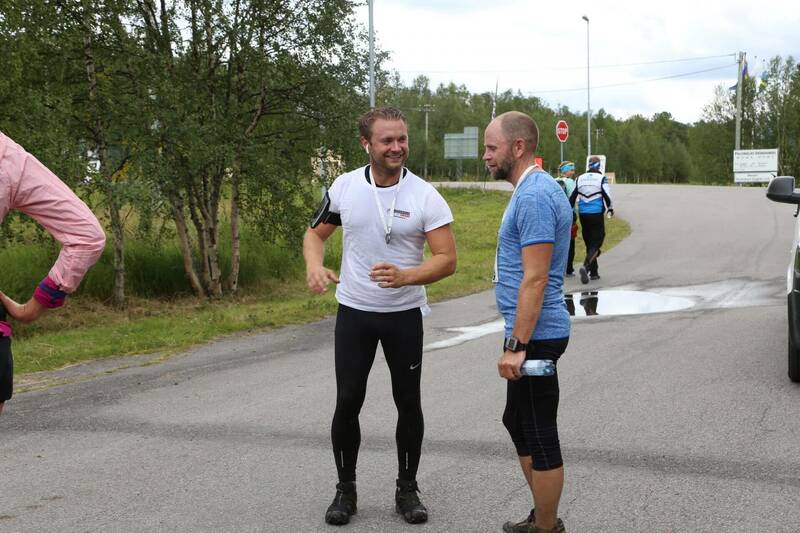 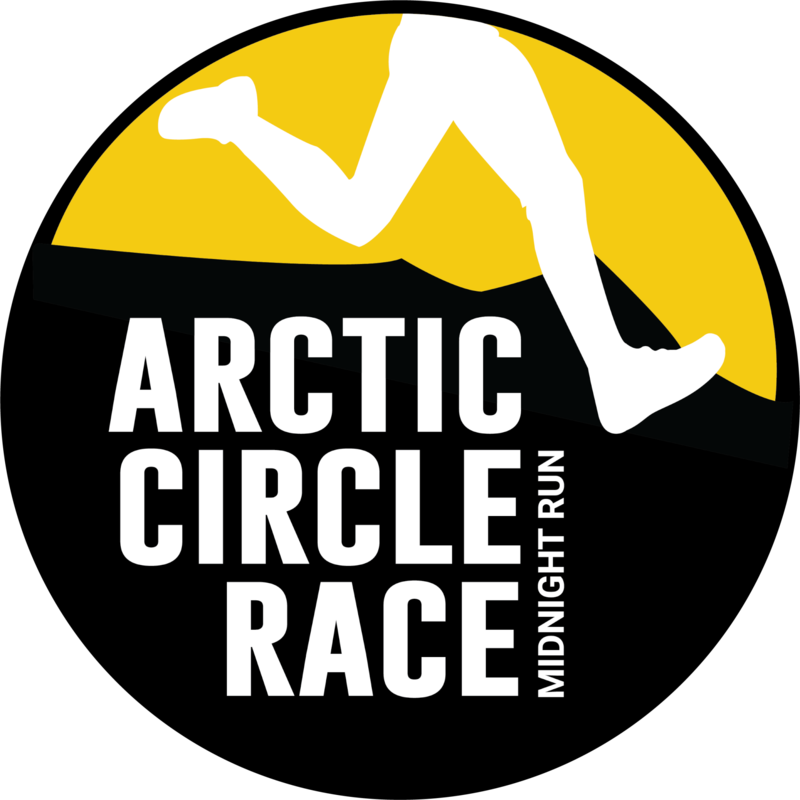 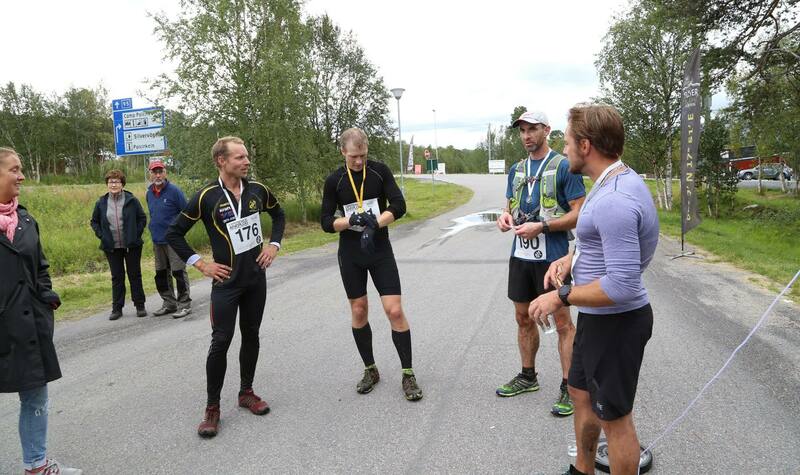 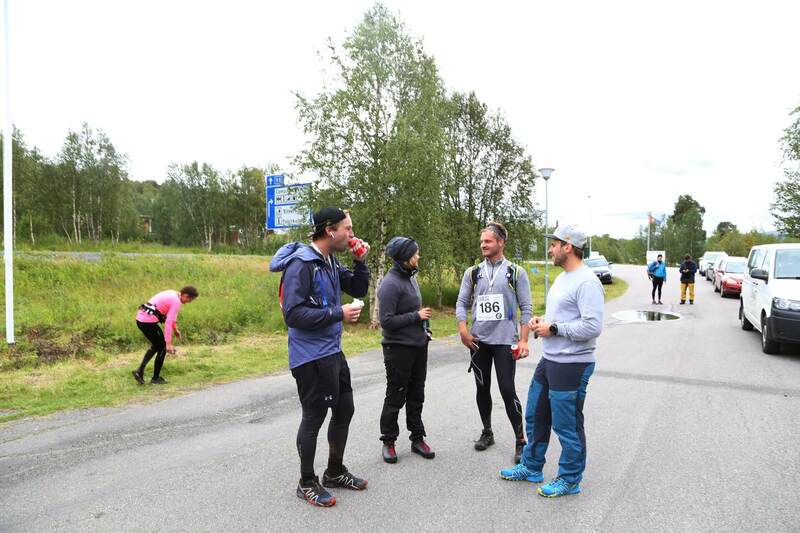 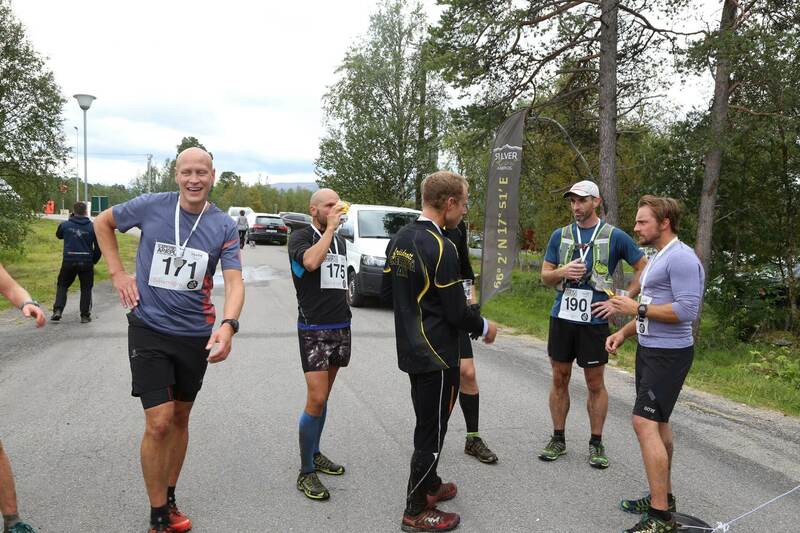 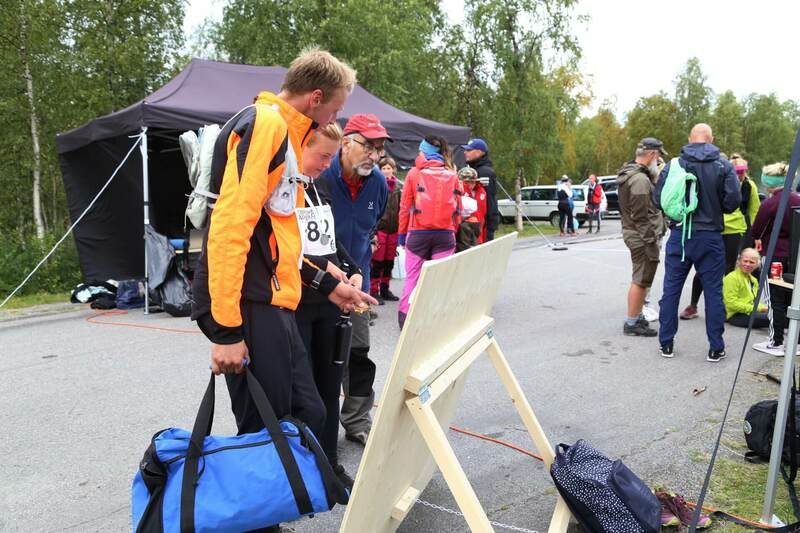 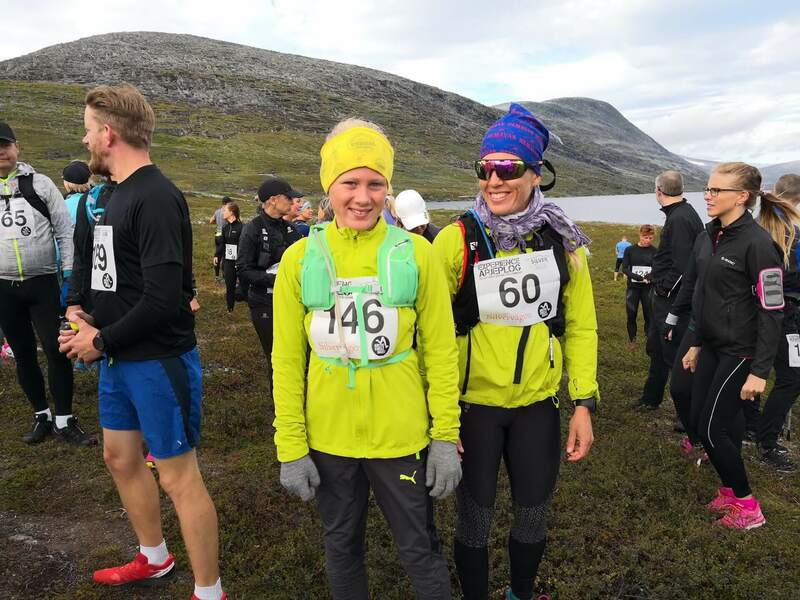 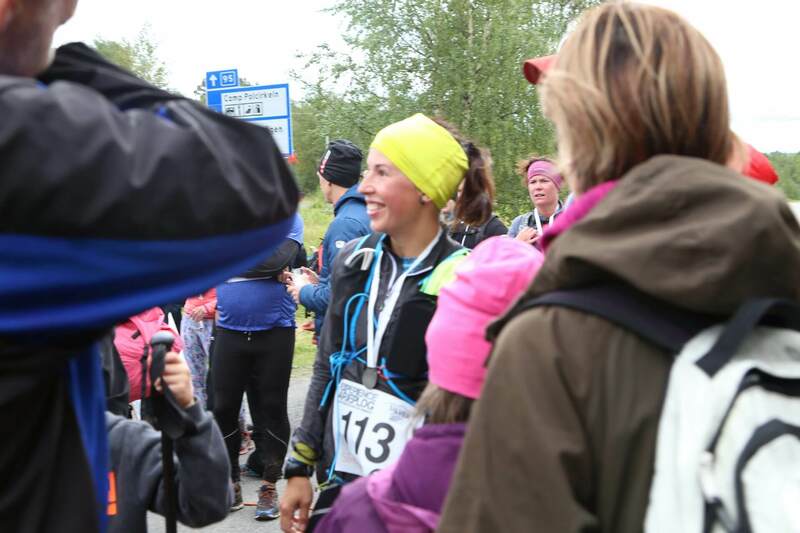 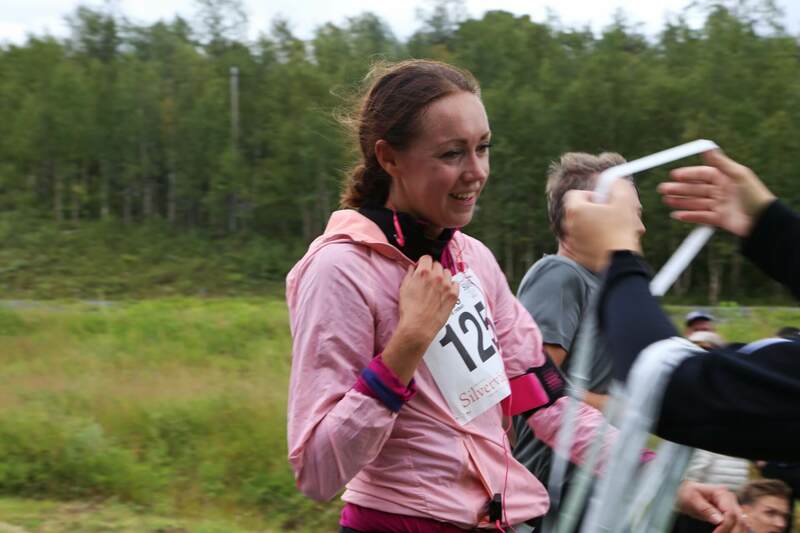 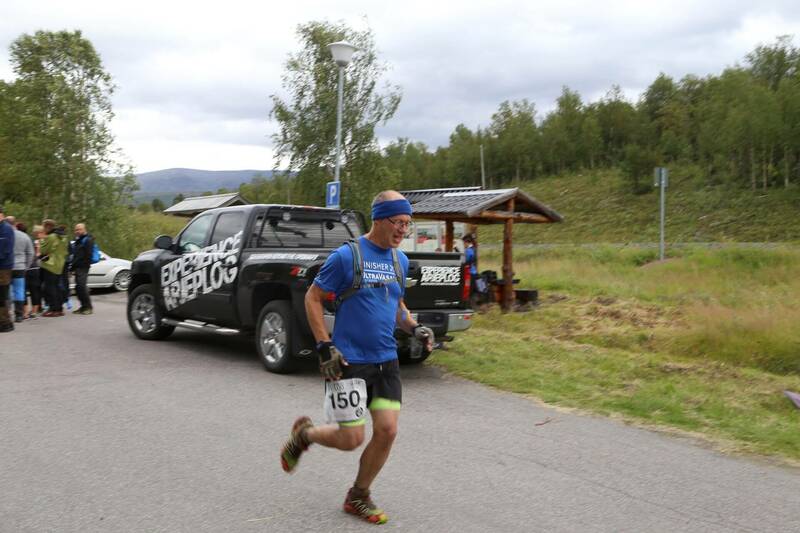 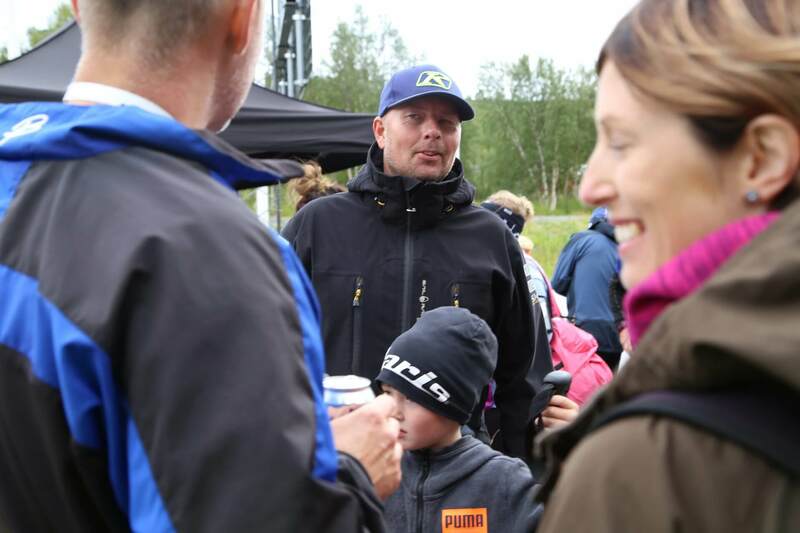 Arctic Circle Race in three versions. 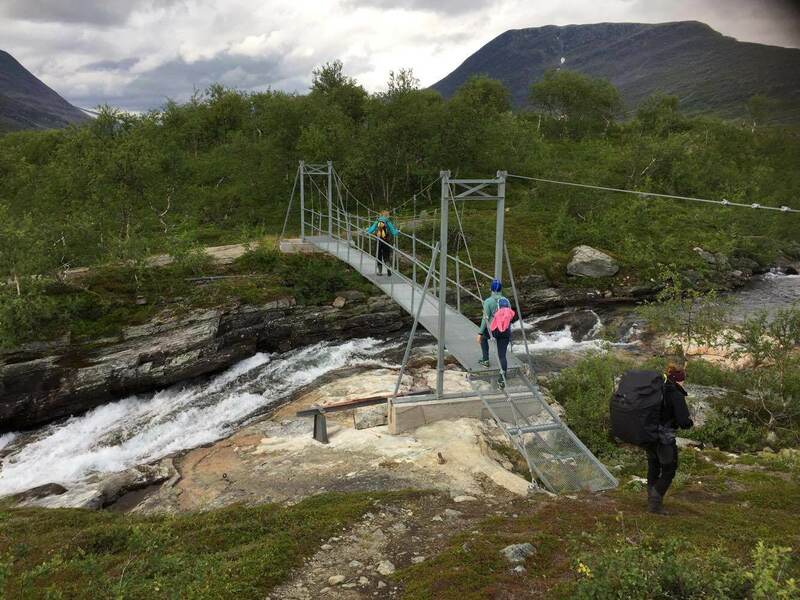 Tävlingen arrangeras av Experience Arjeplog och Magasin Silvervägen.